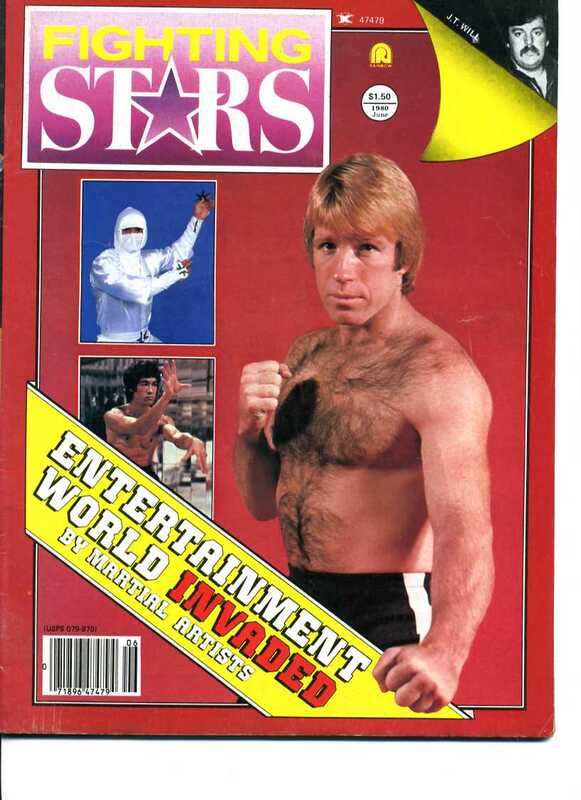 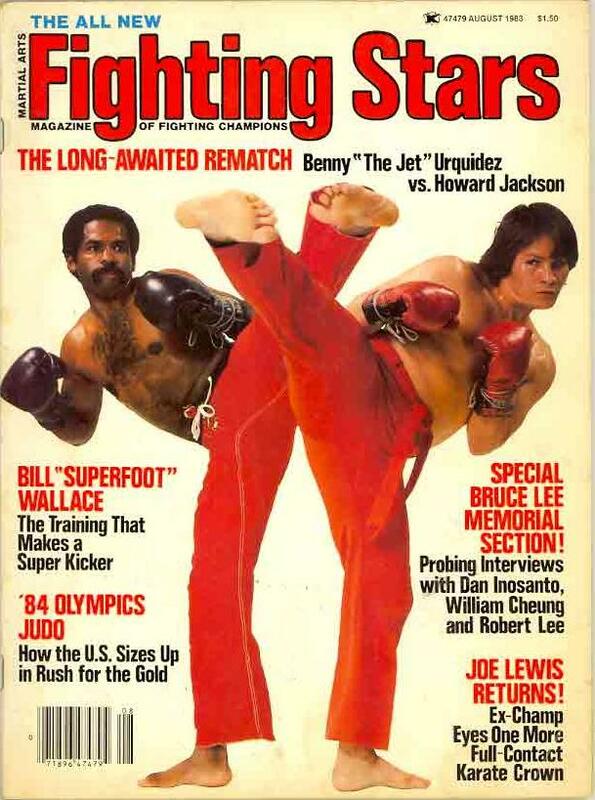 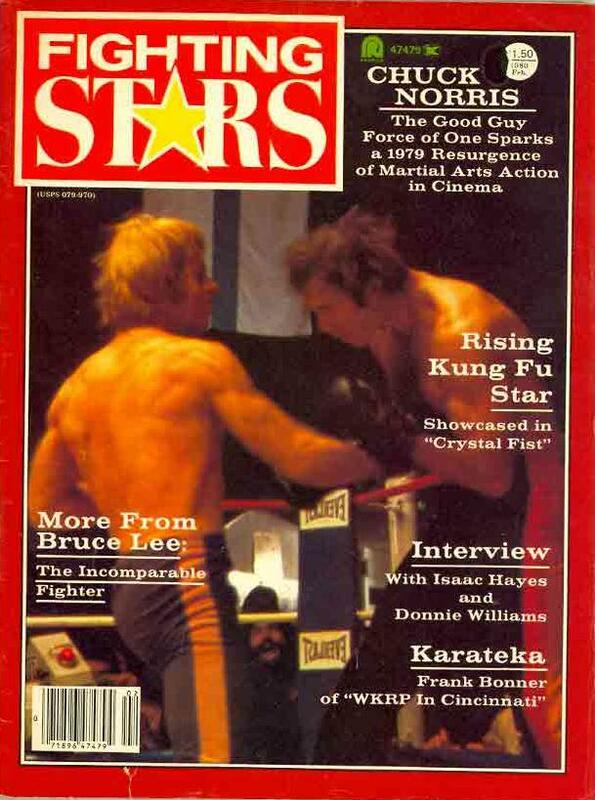 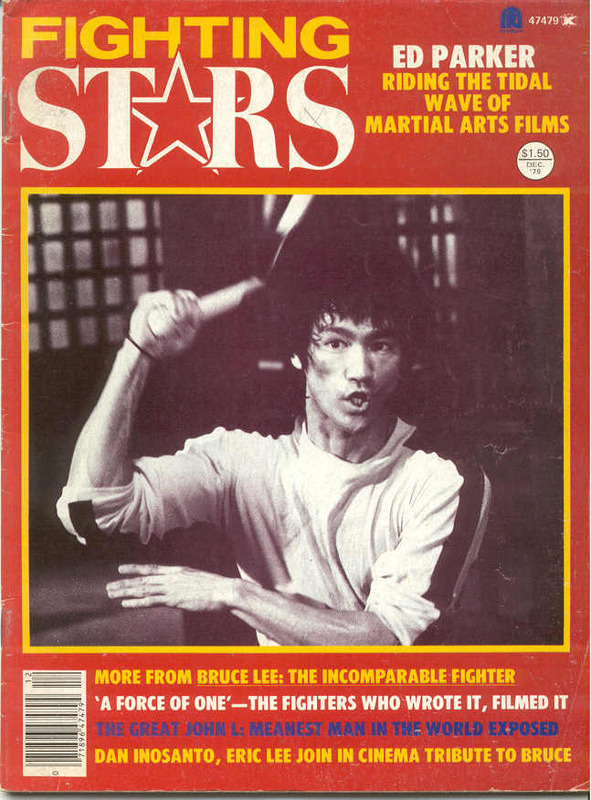 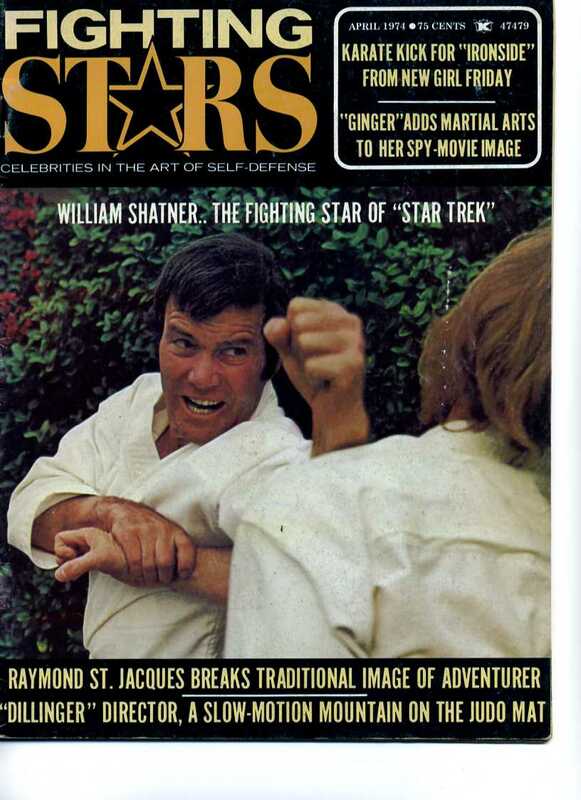 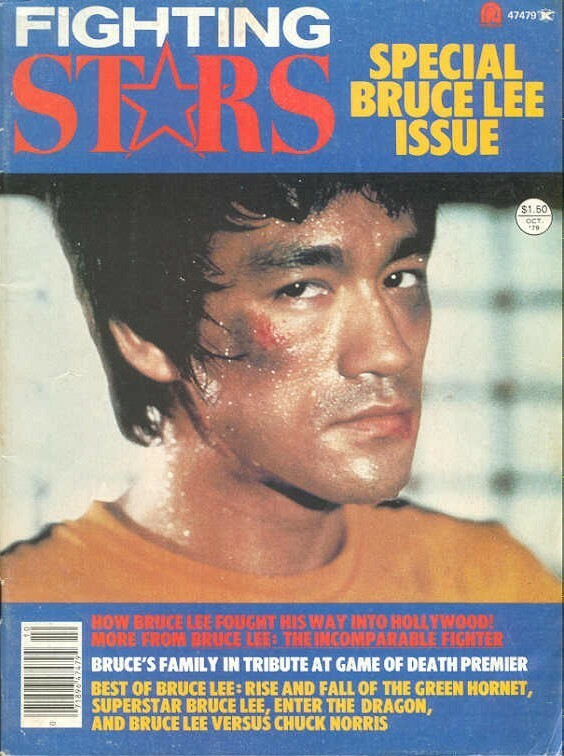 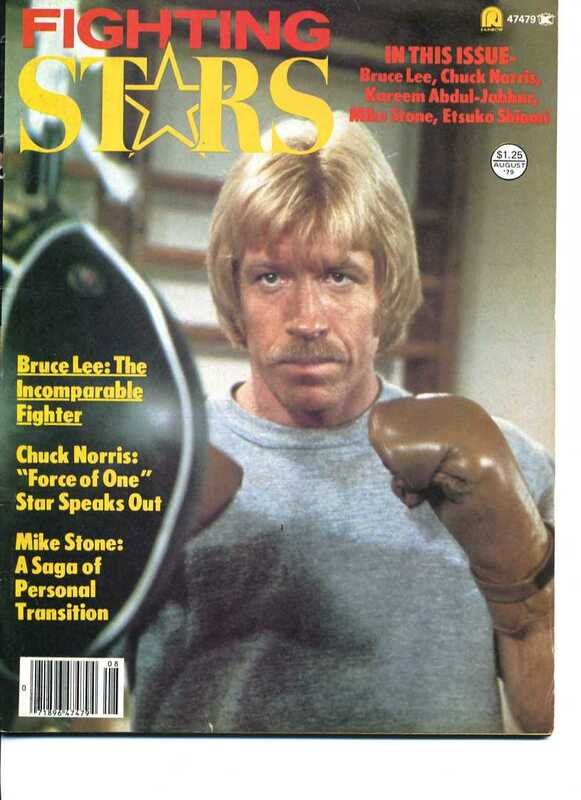 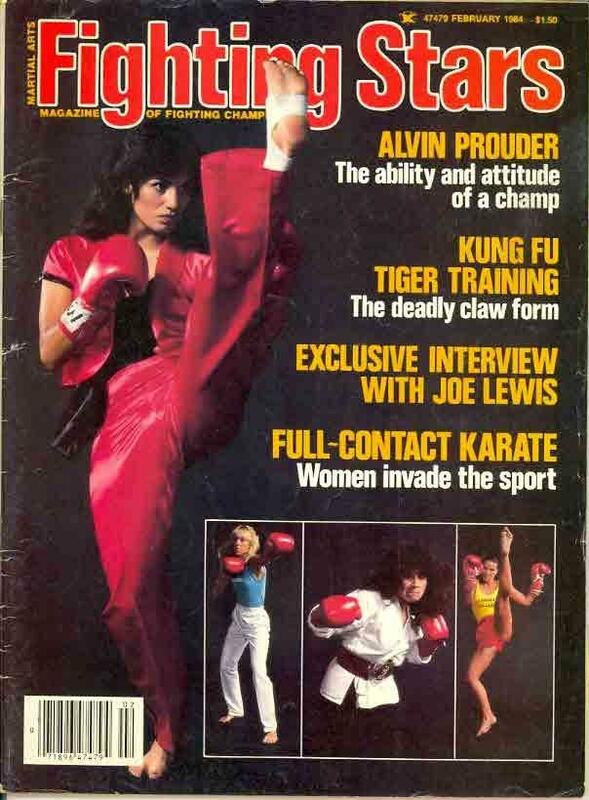 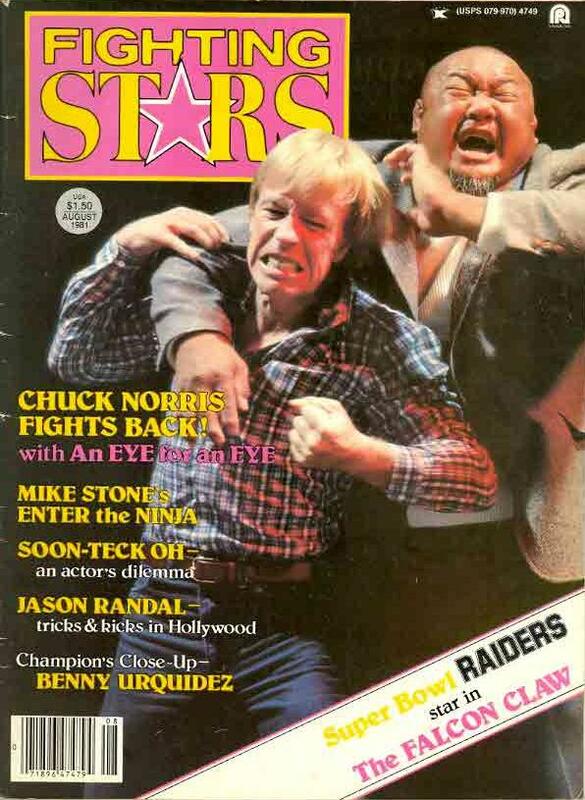 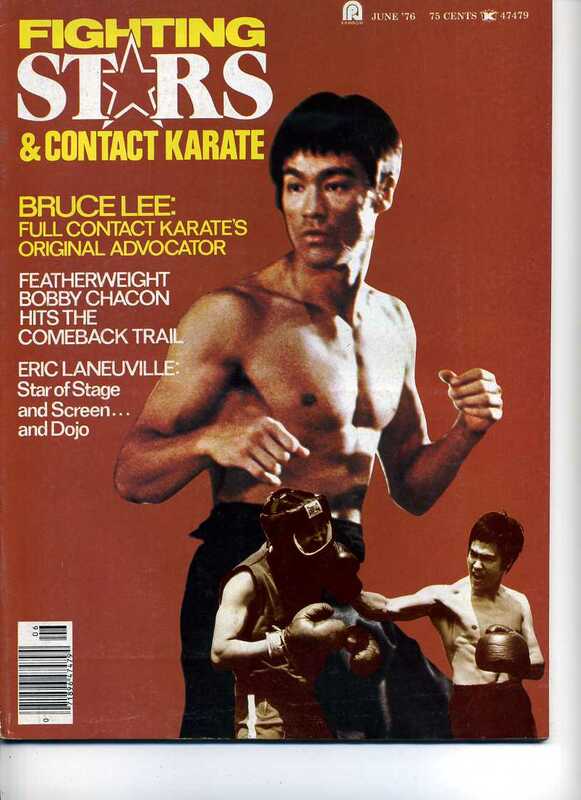 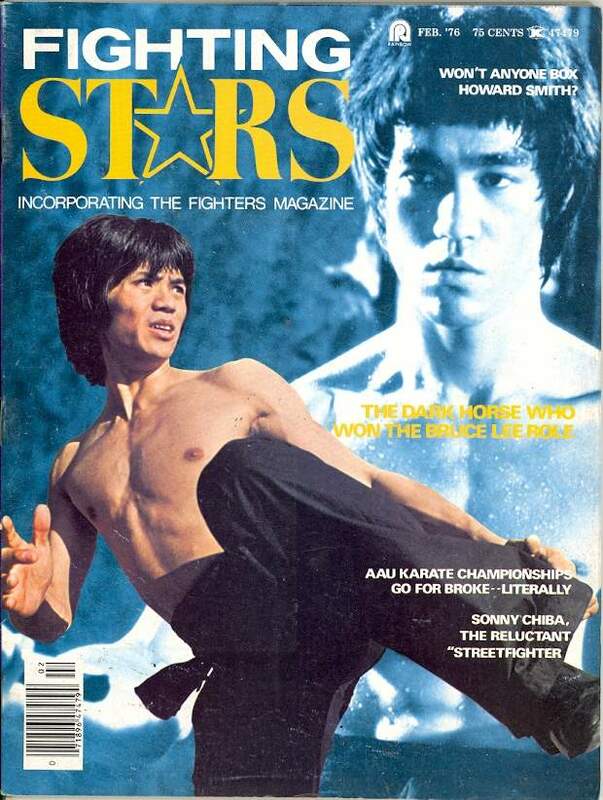 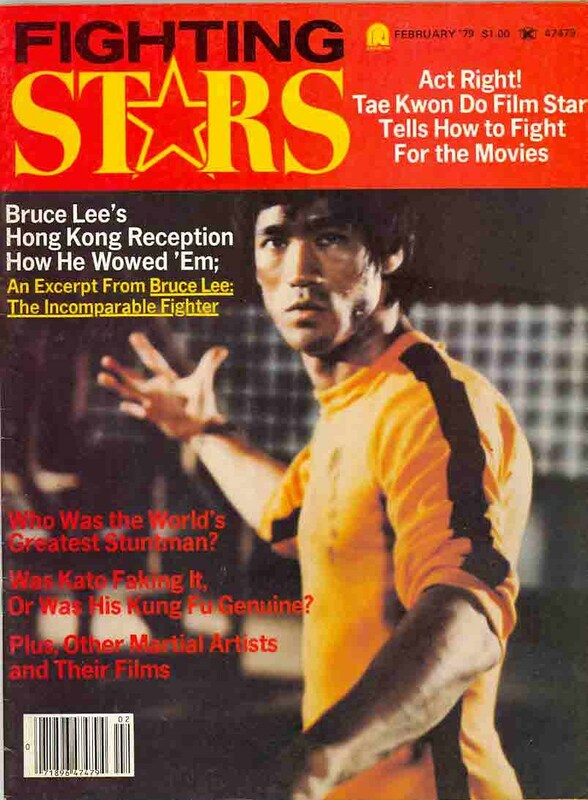 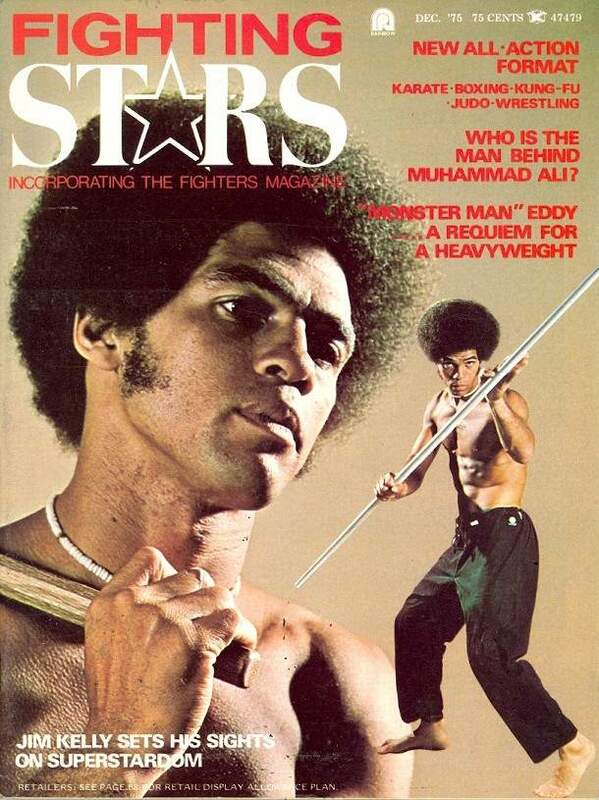 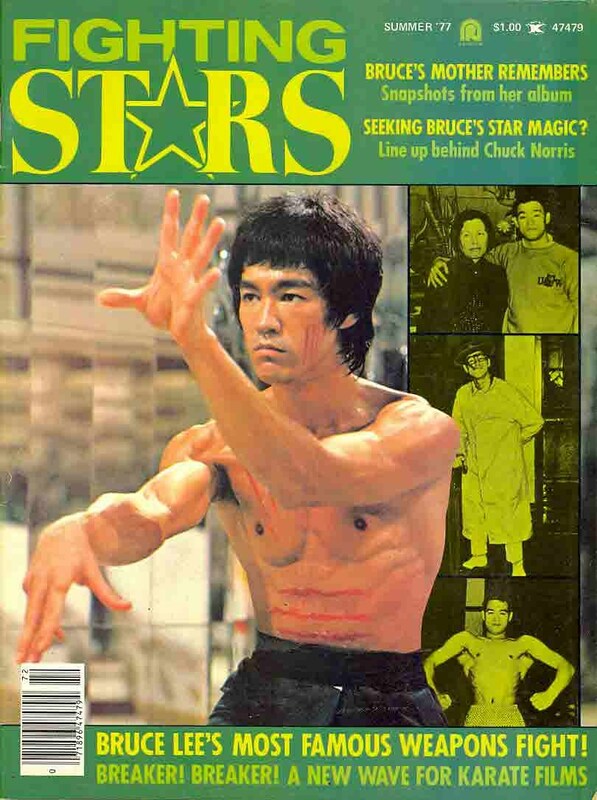 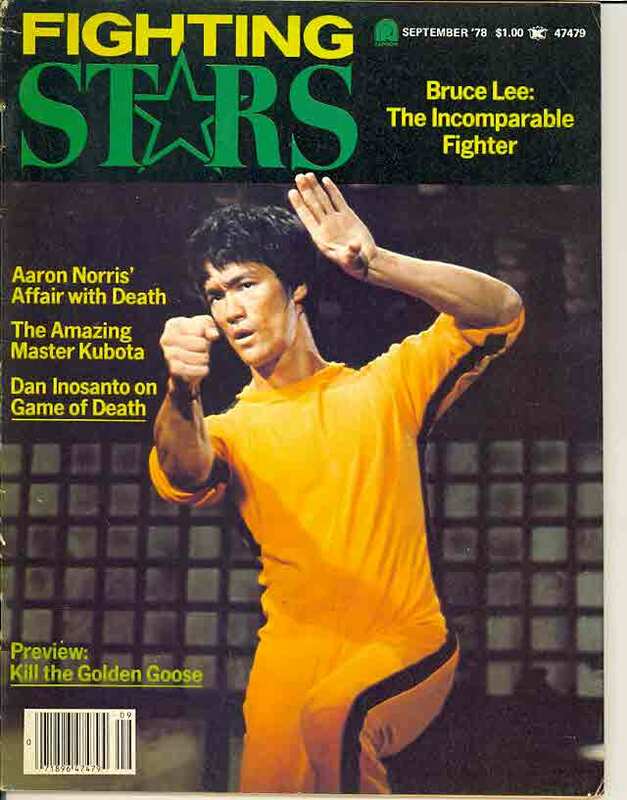 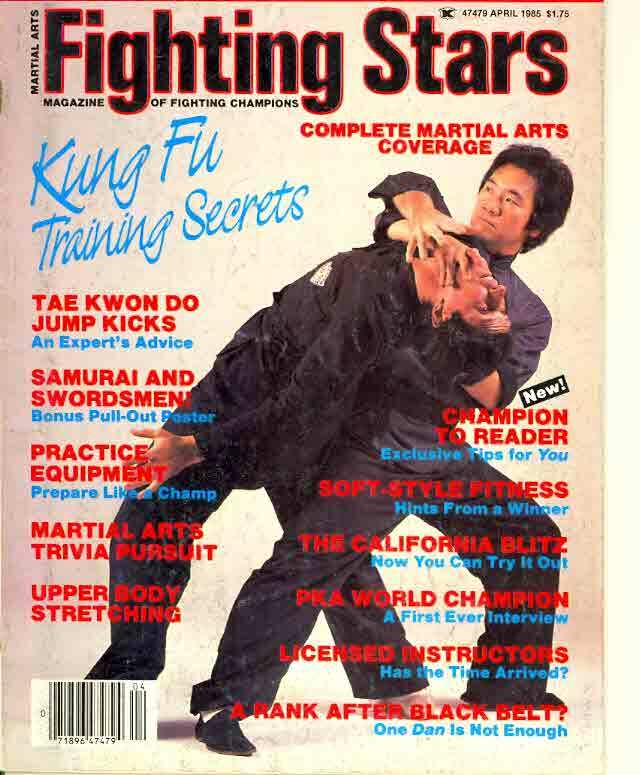 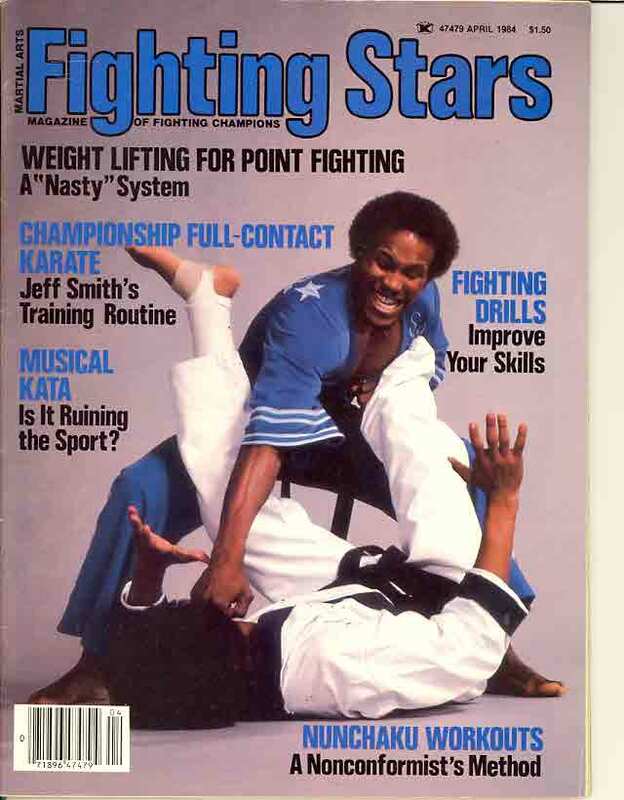 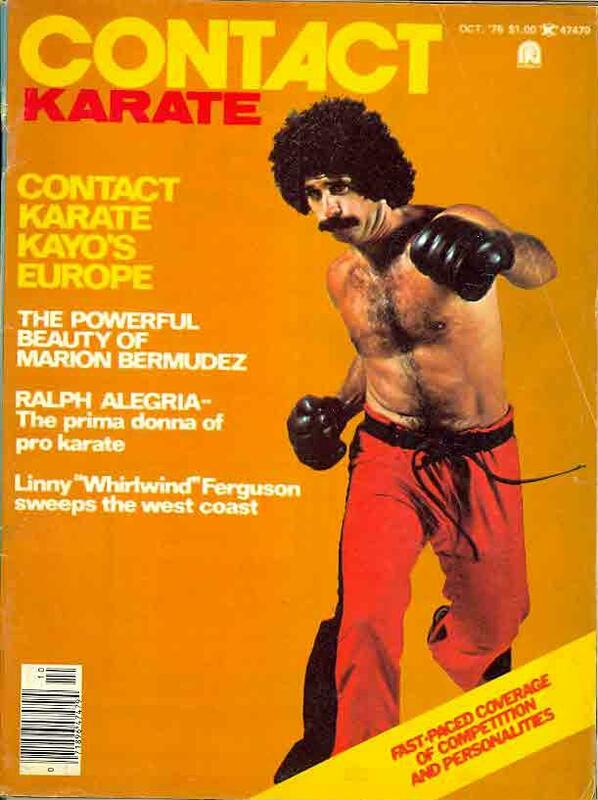 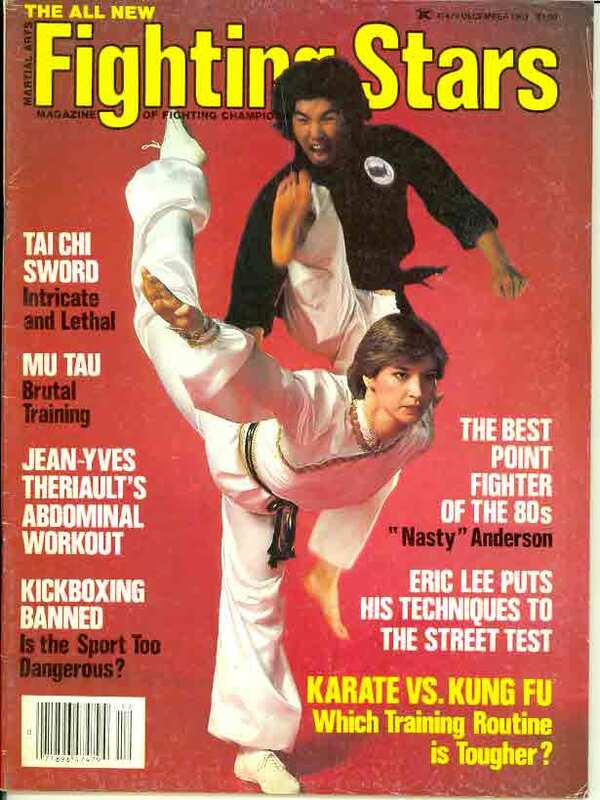 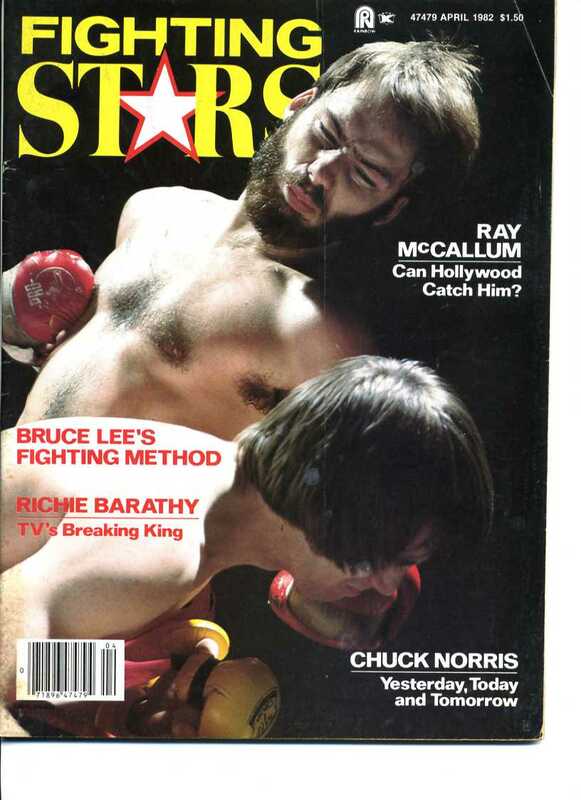 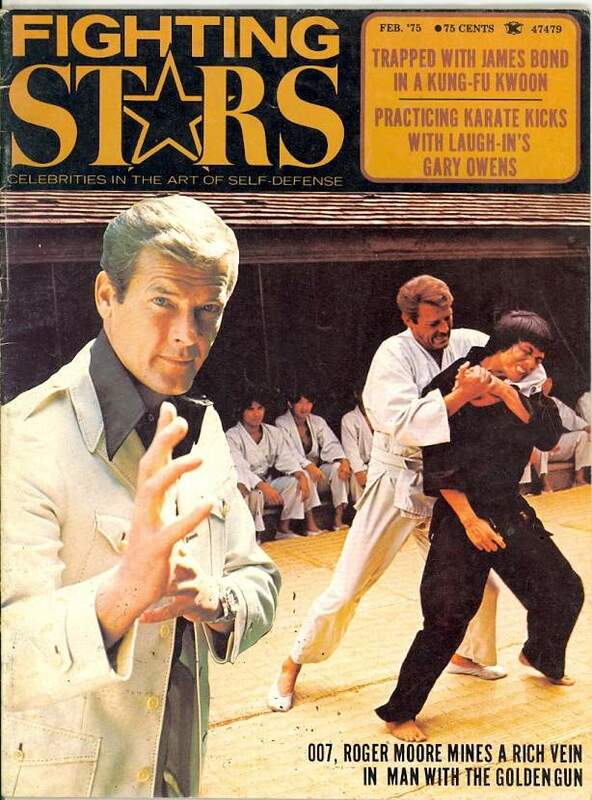 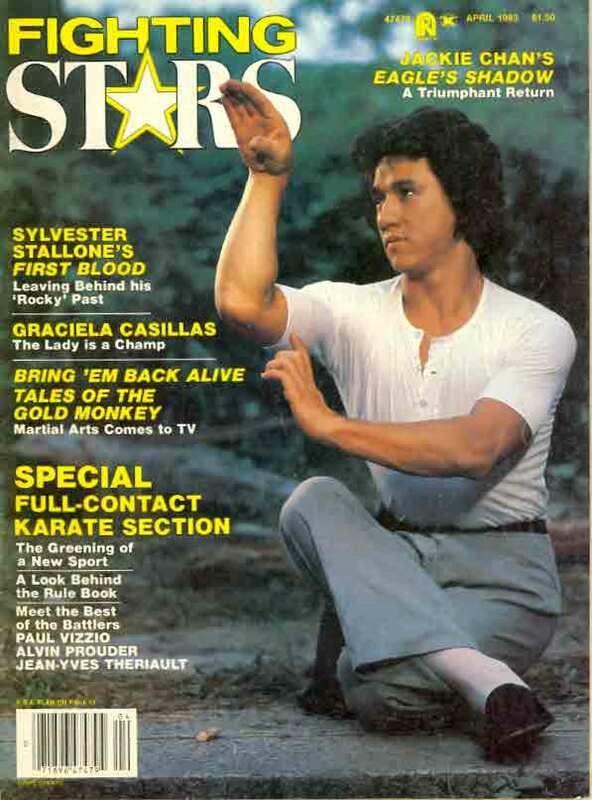 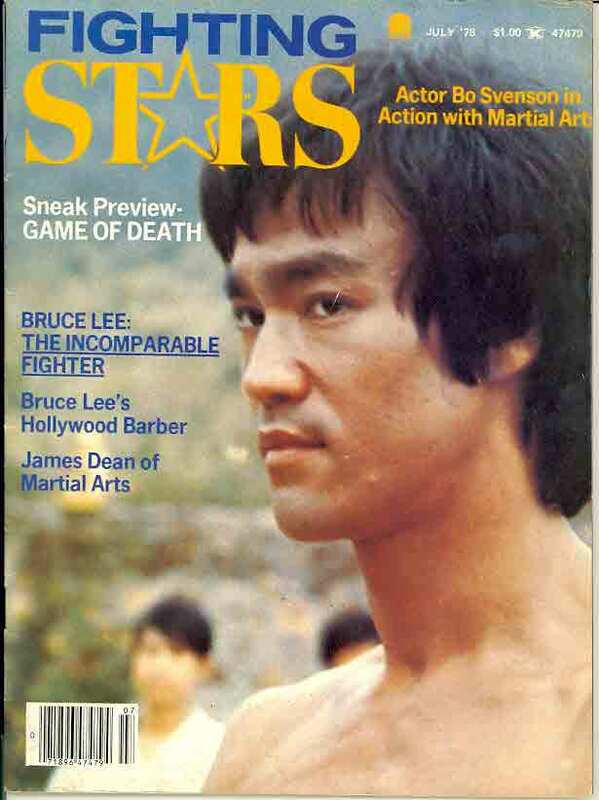 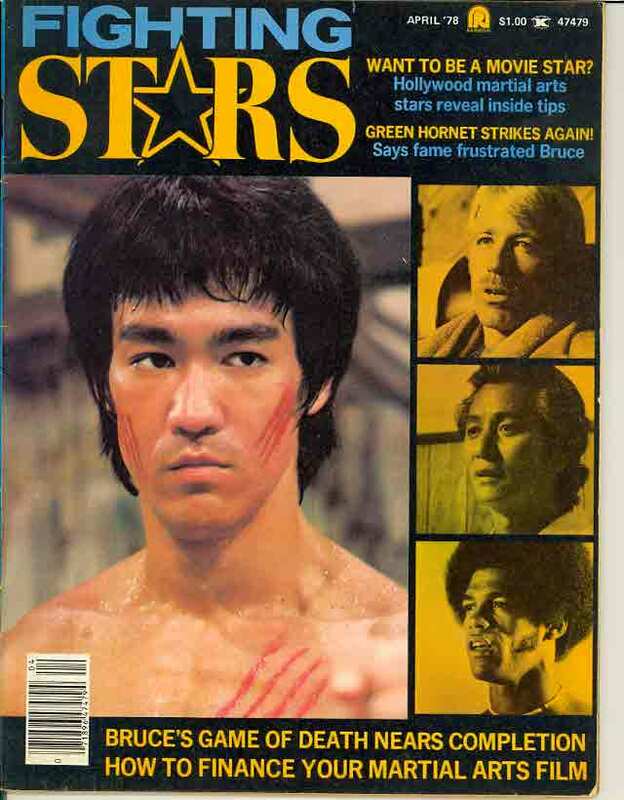 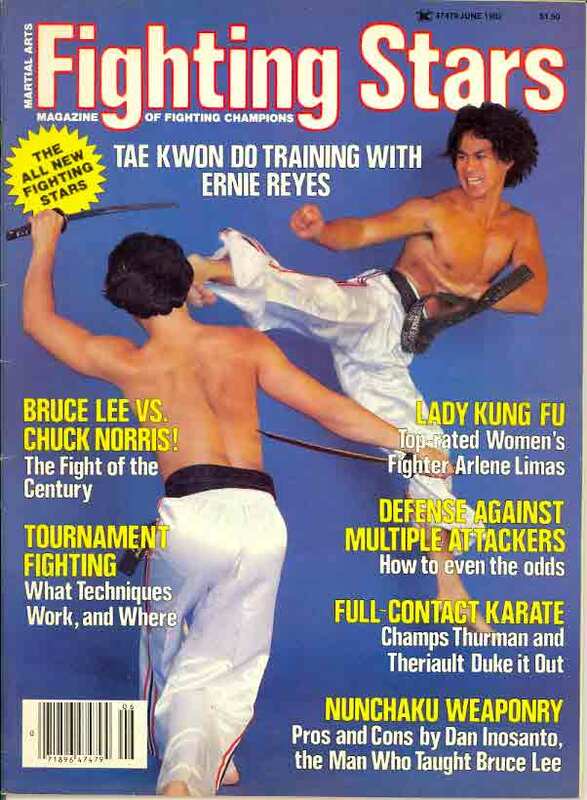 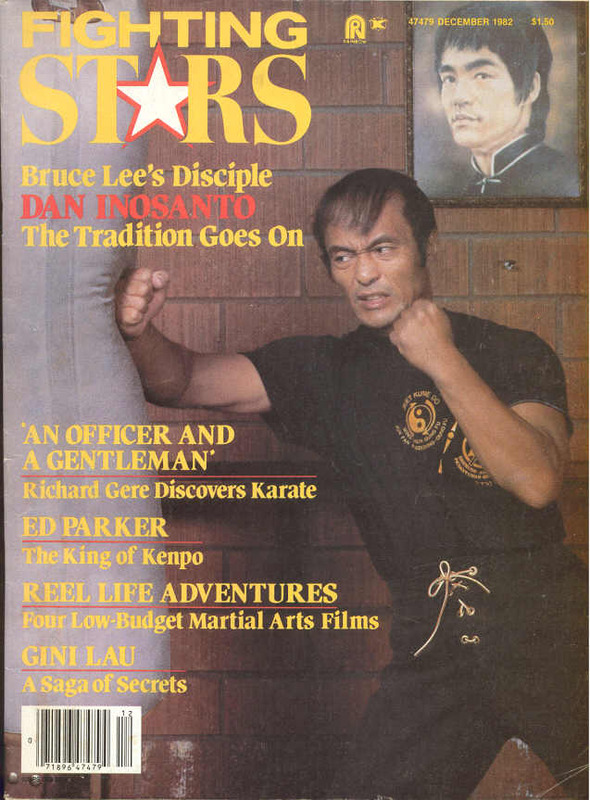 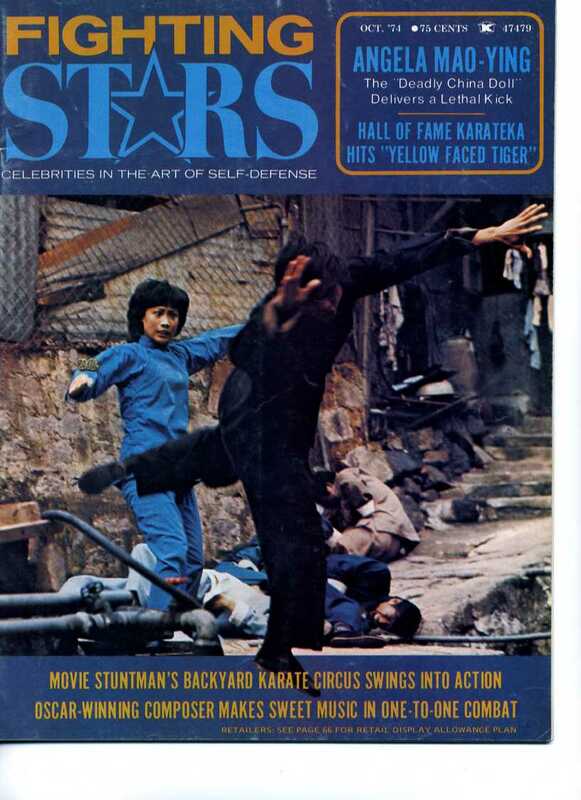 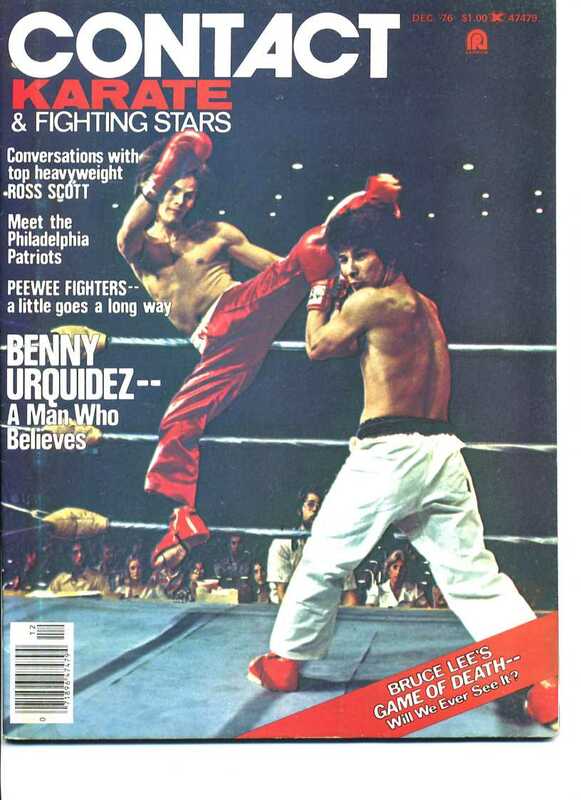 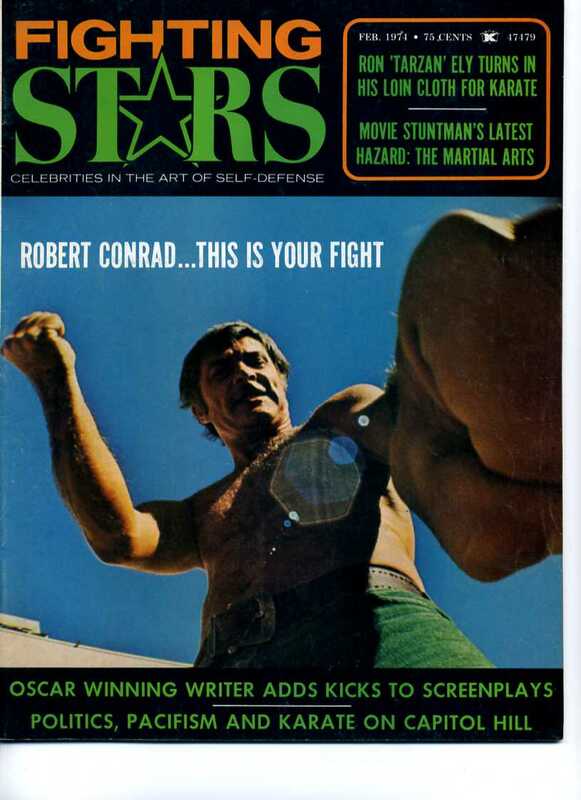 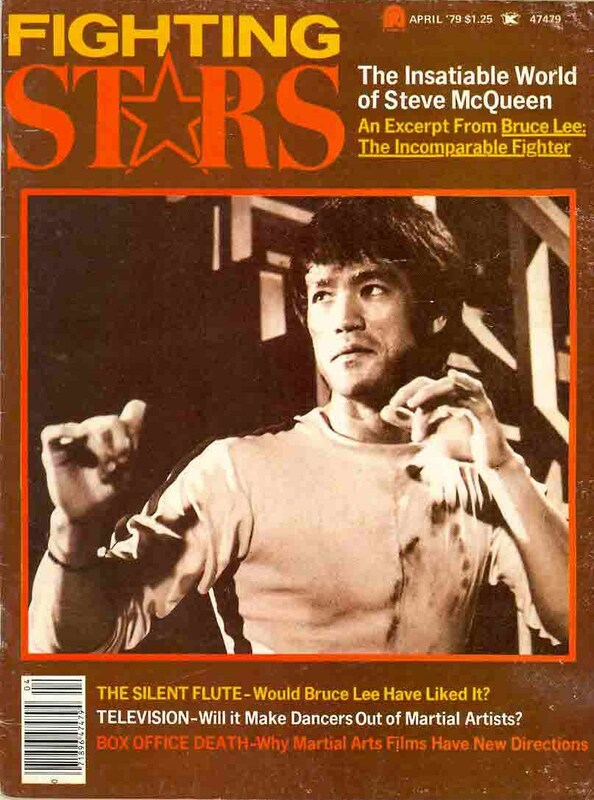 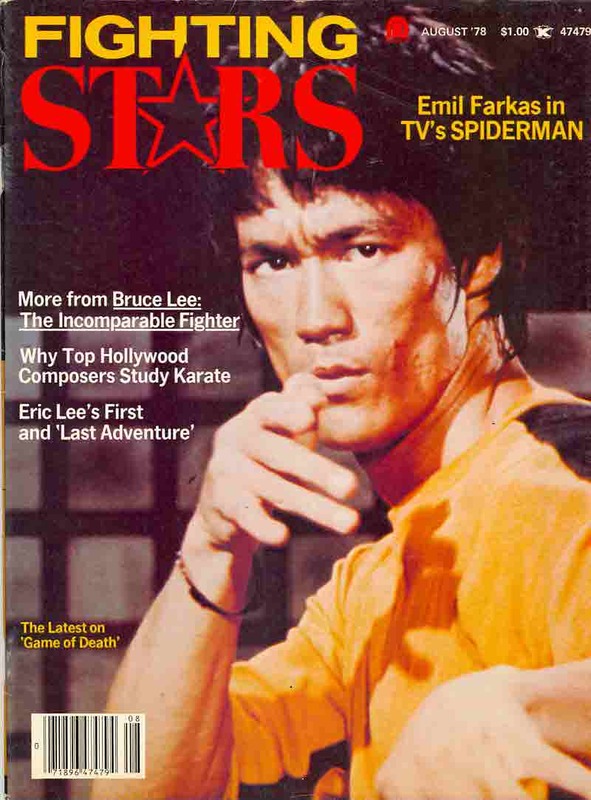 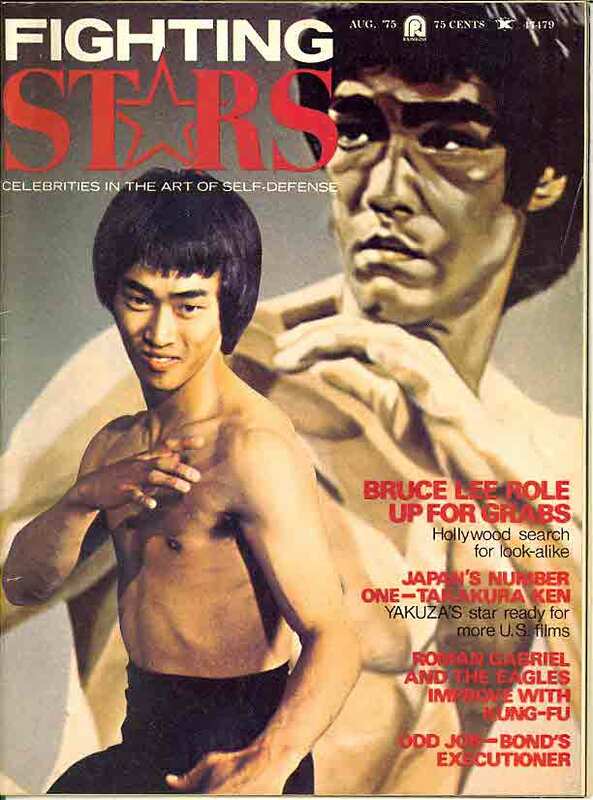 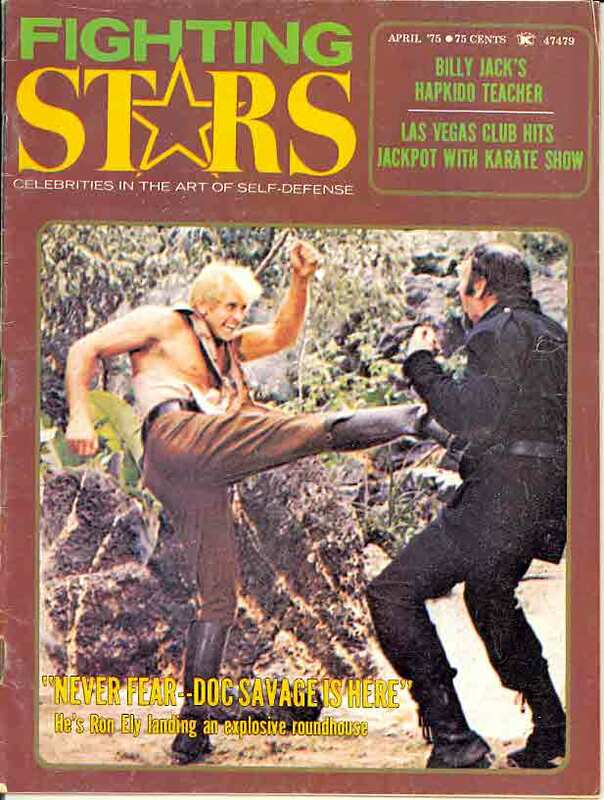 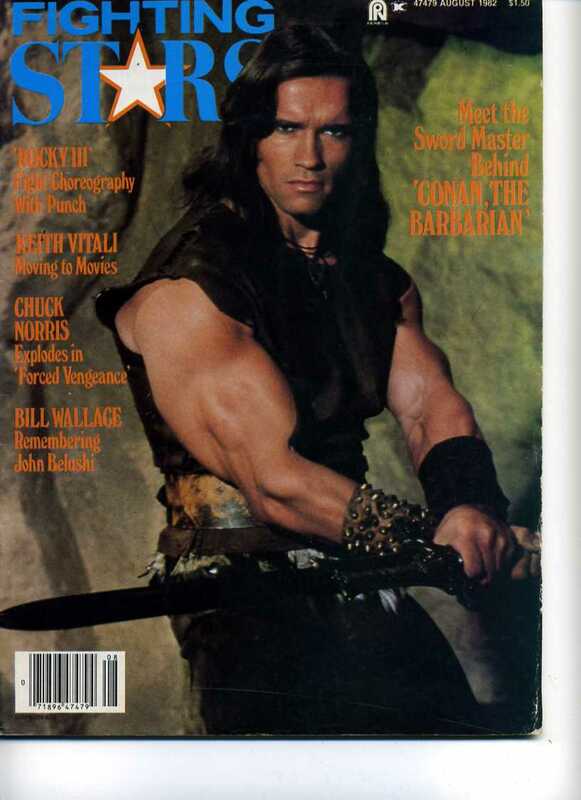 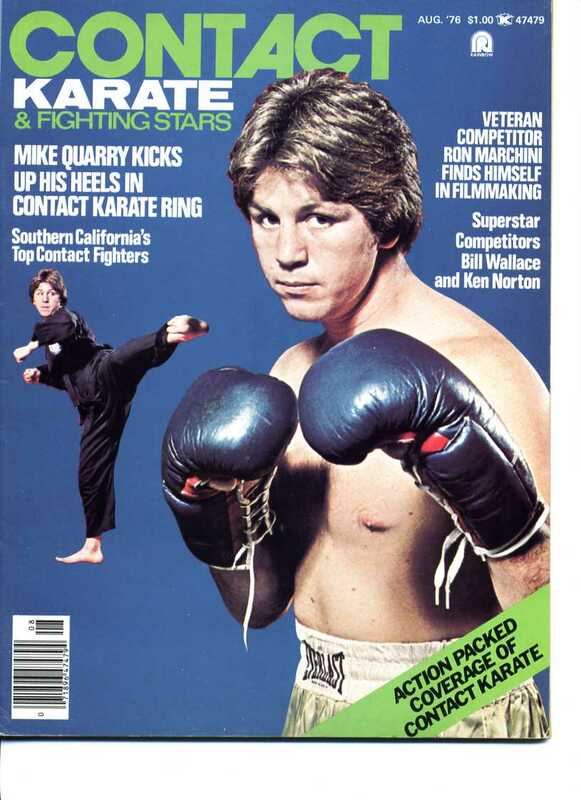 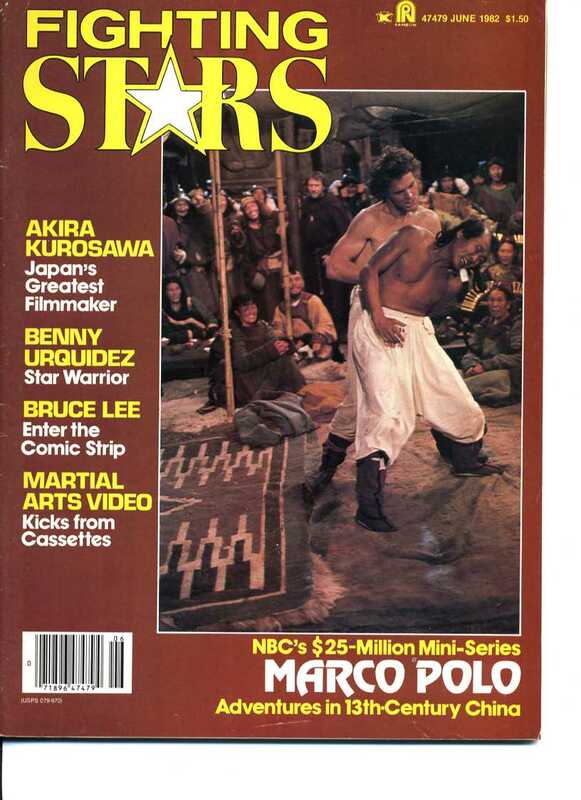 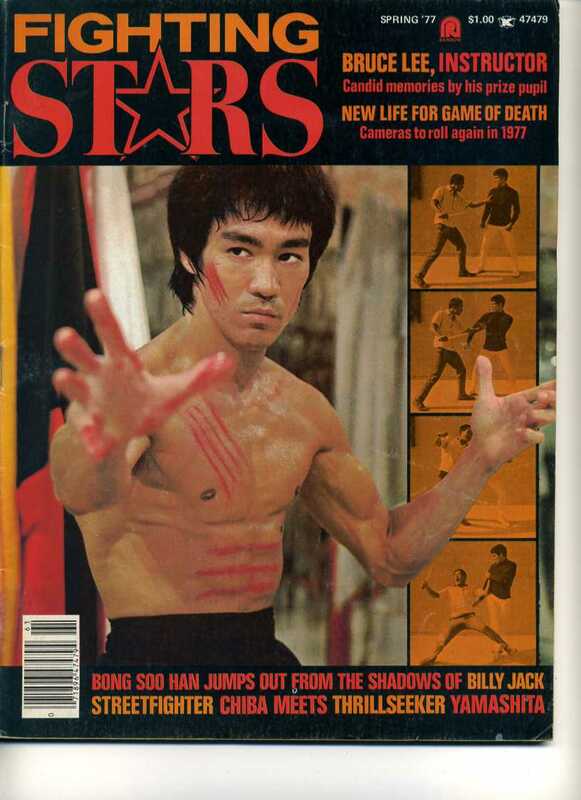 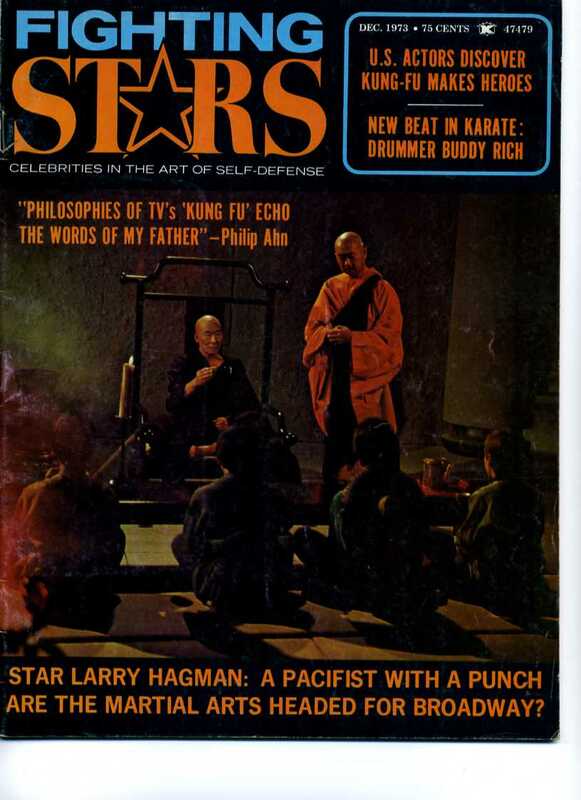 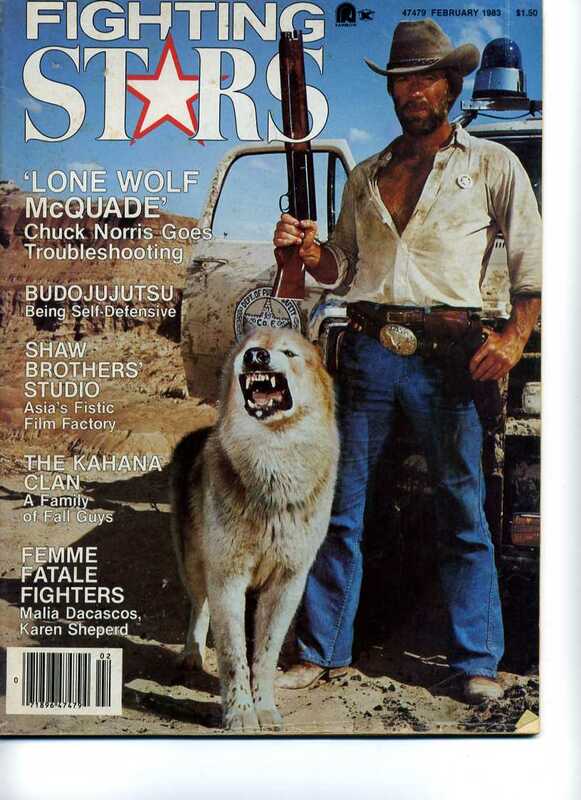 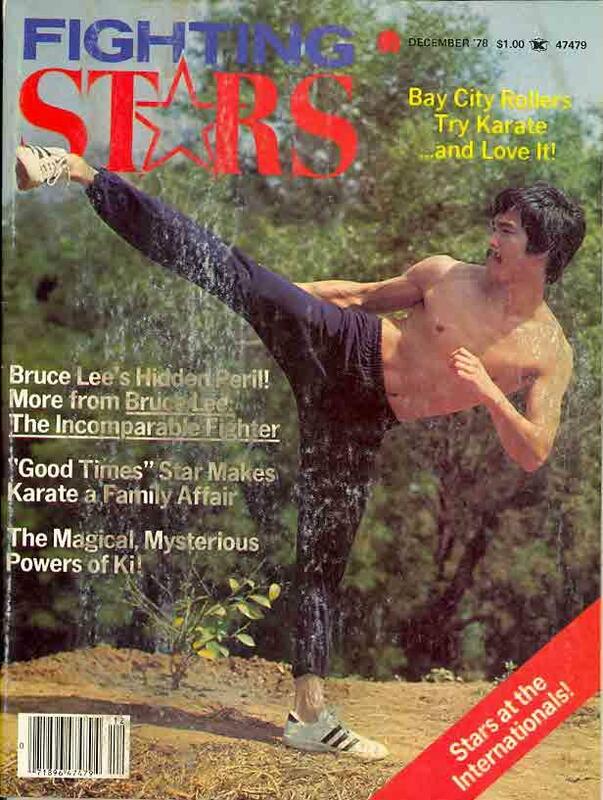 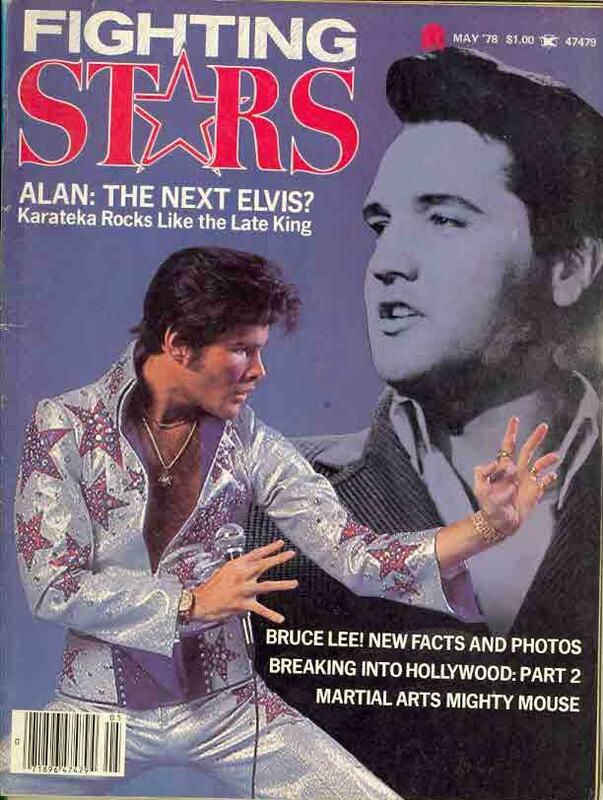 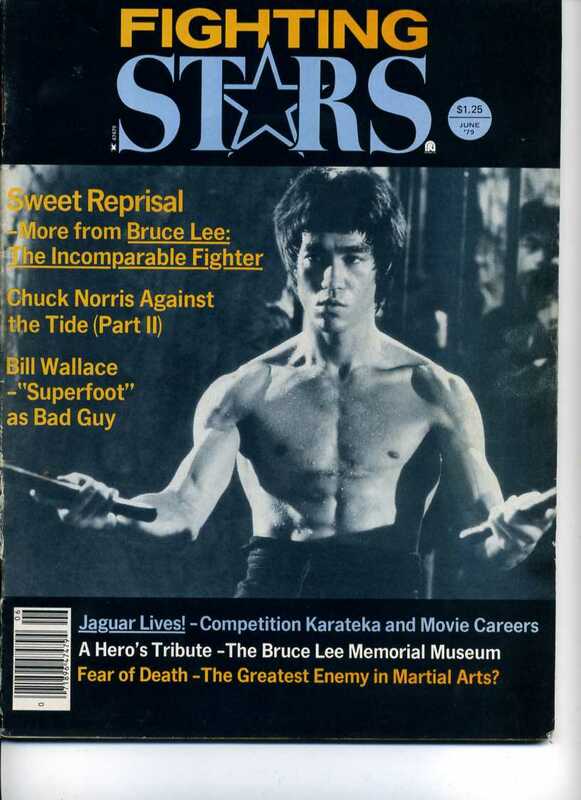 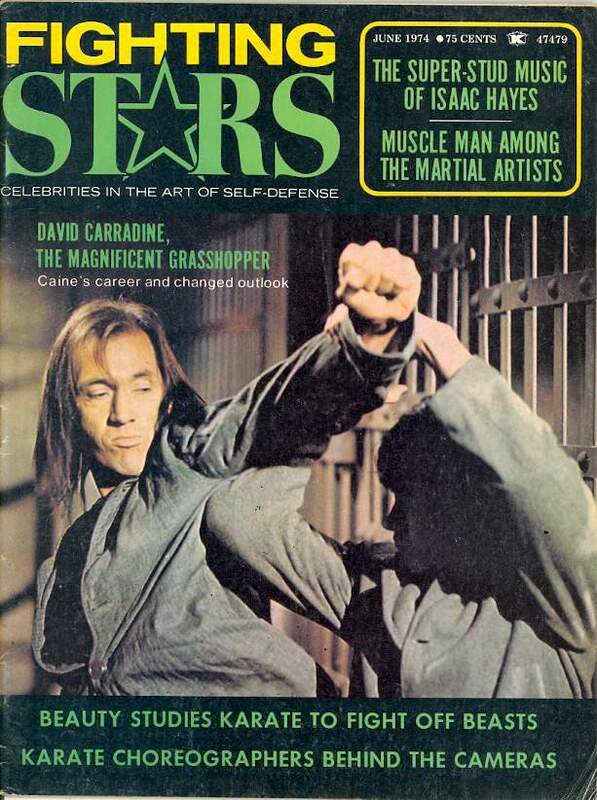 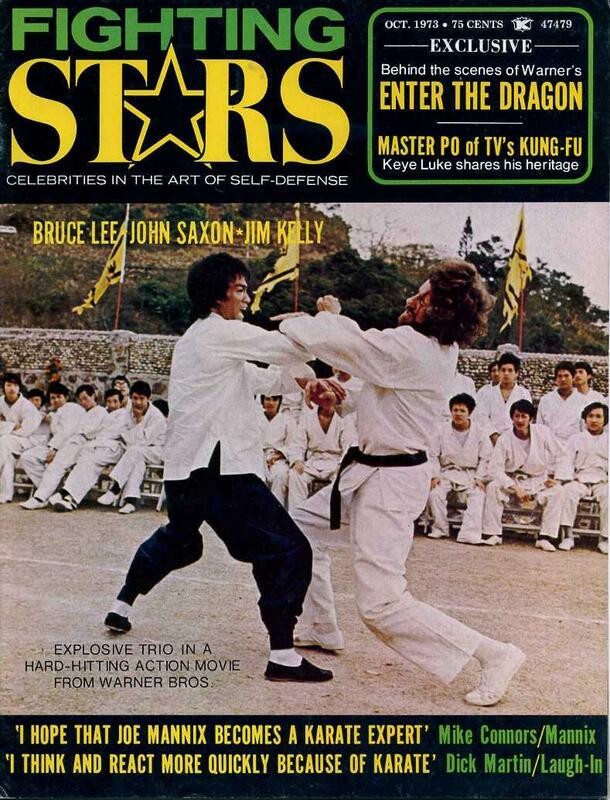 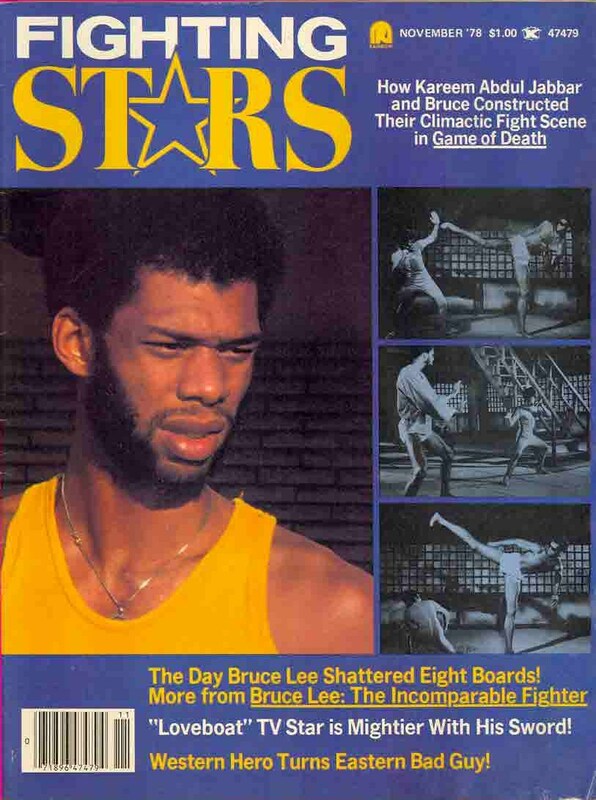 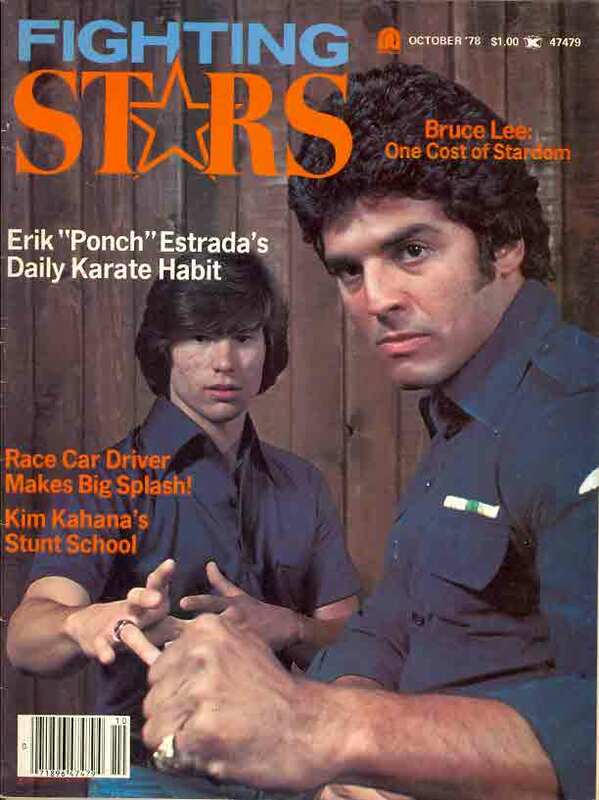 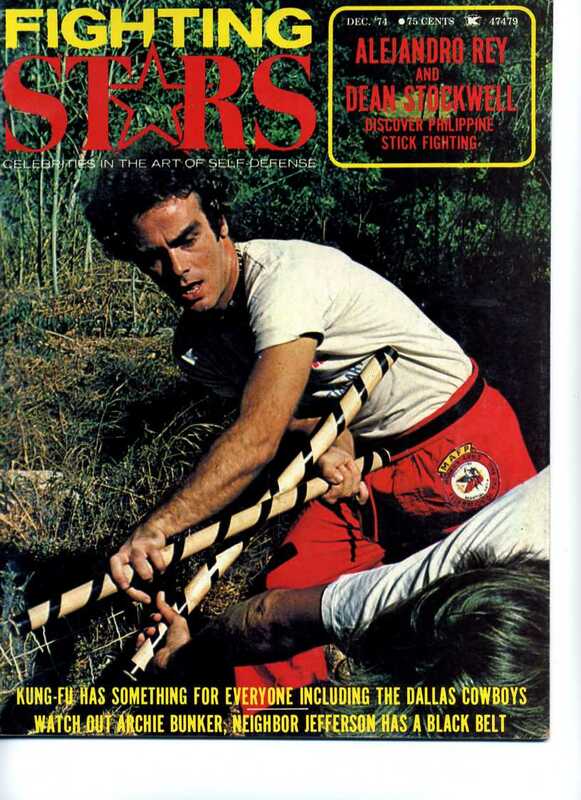 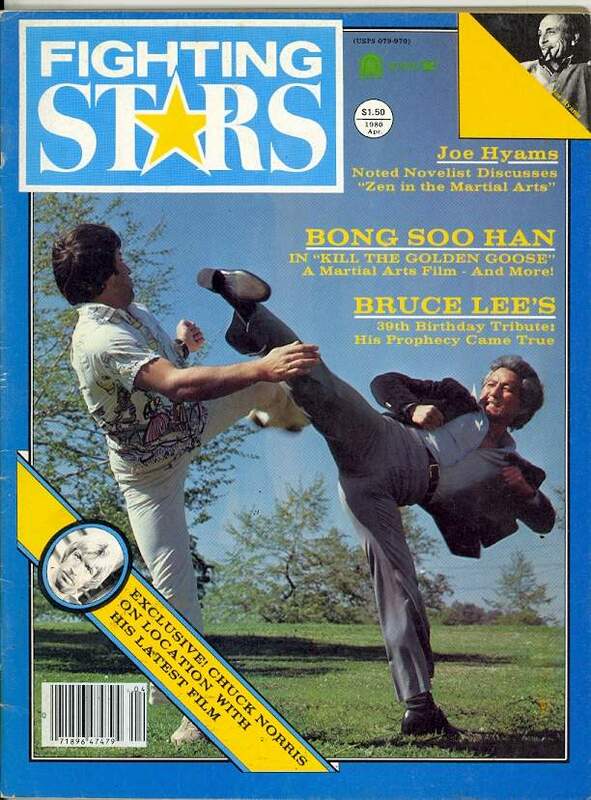 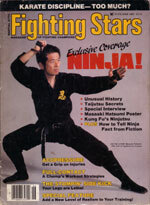 Fighting Stars magazine is a bi-monthly United States magazine published by Rainbow Publications, Inc. 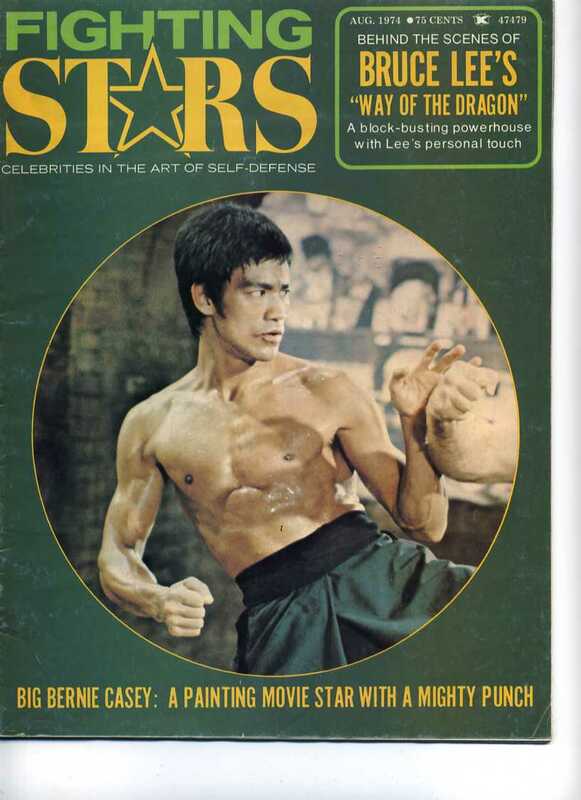 It is devoted to celebrities in the art of self defense. 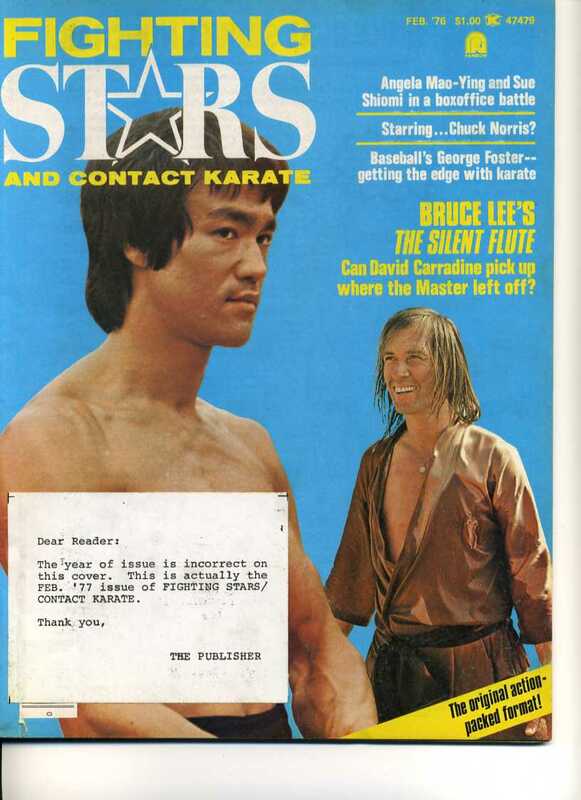 It ran from October 1973 to June 1985. 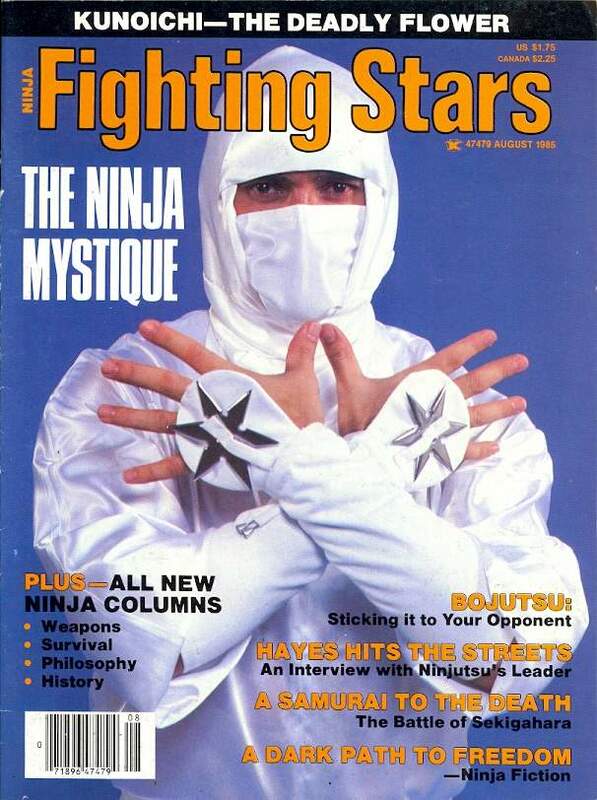 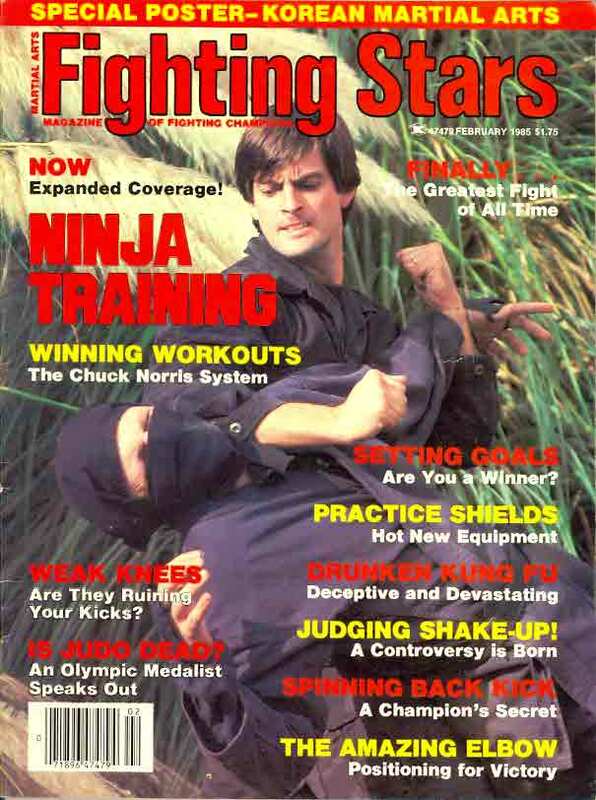 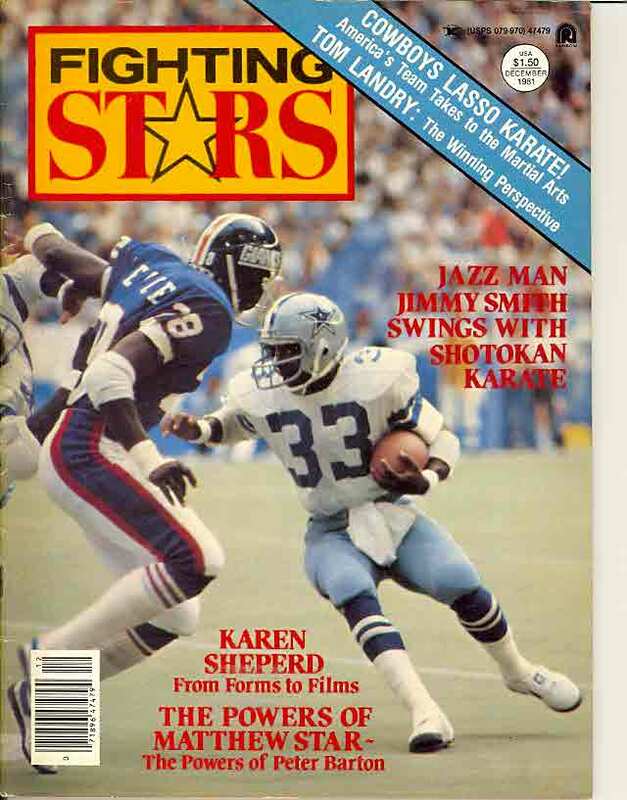 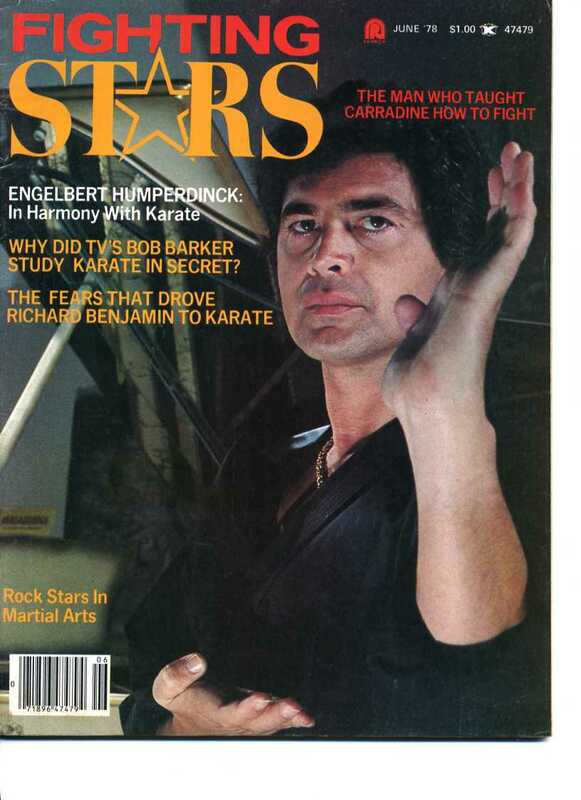 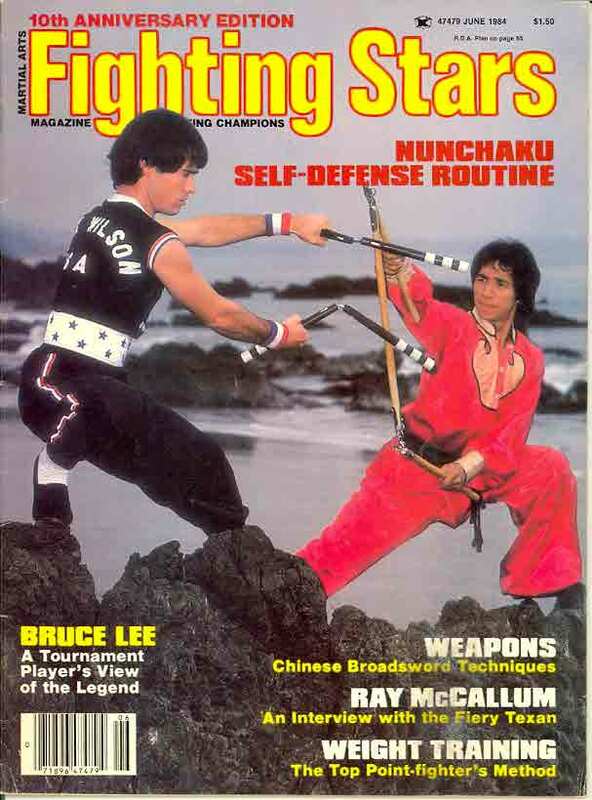 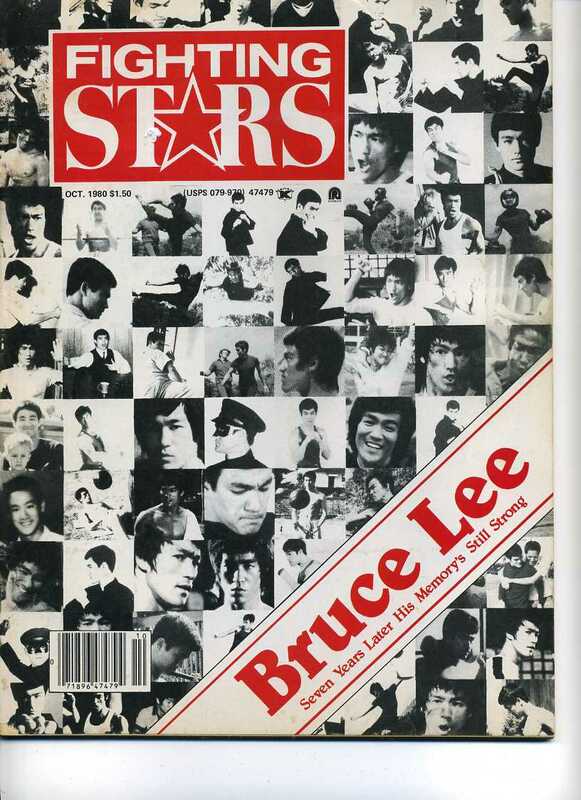 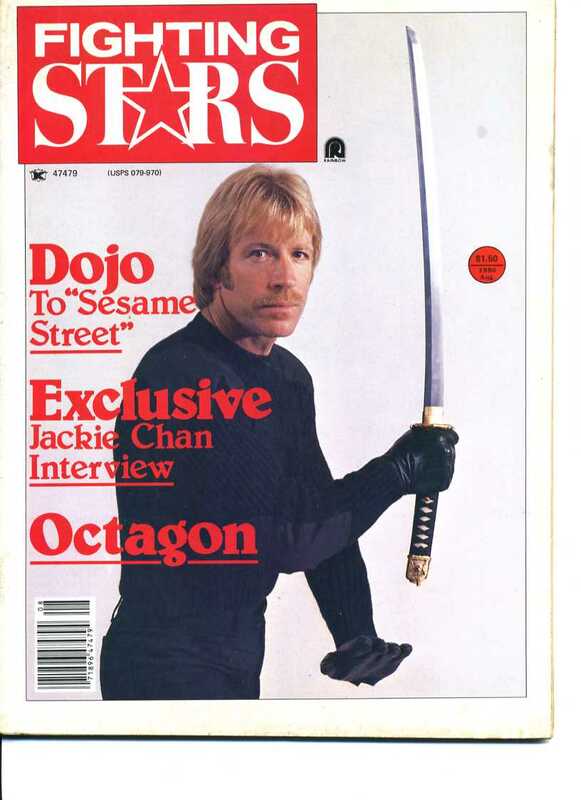 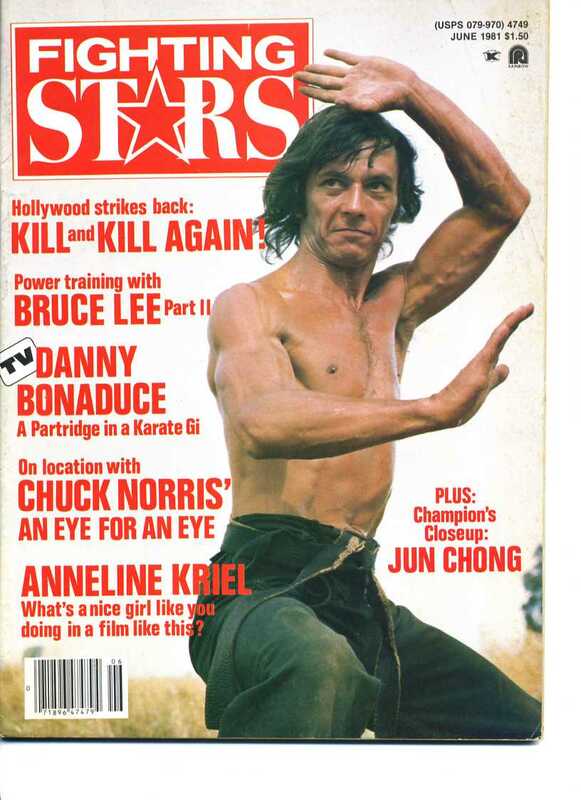 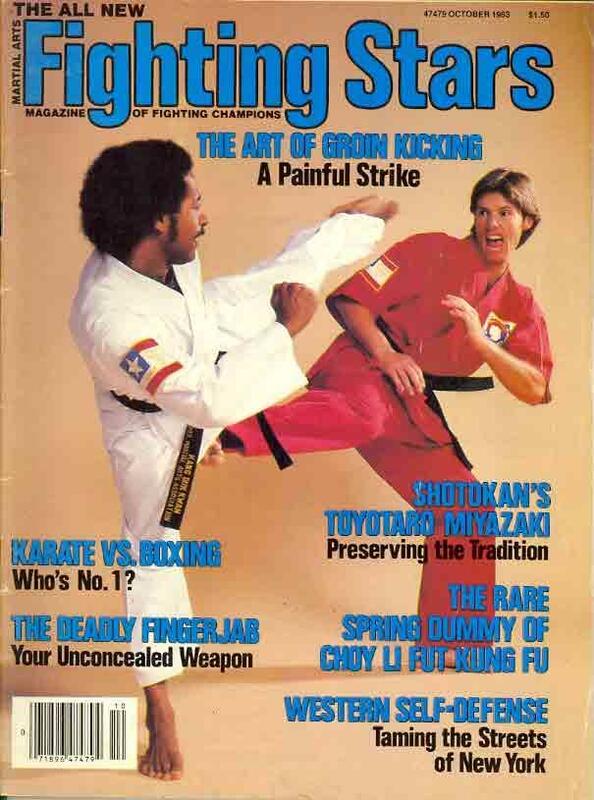 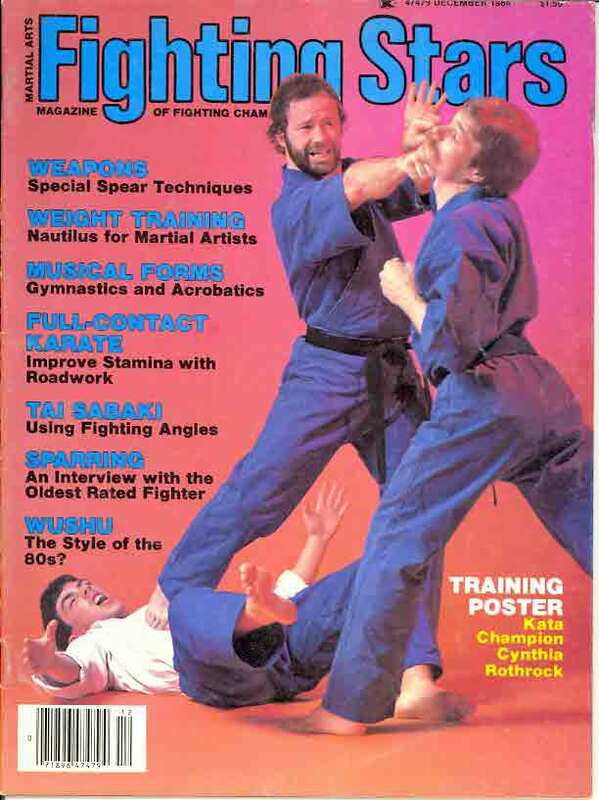 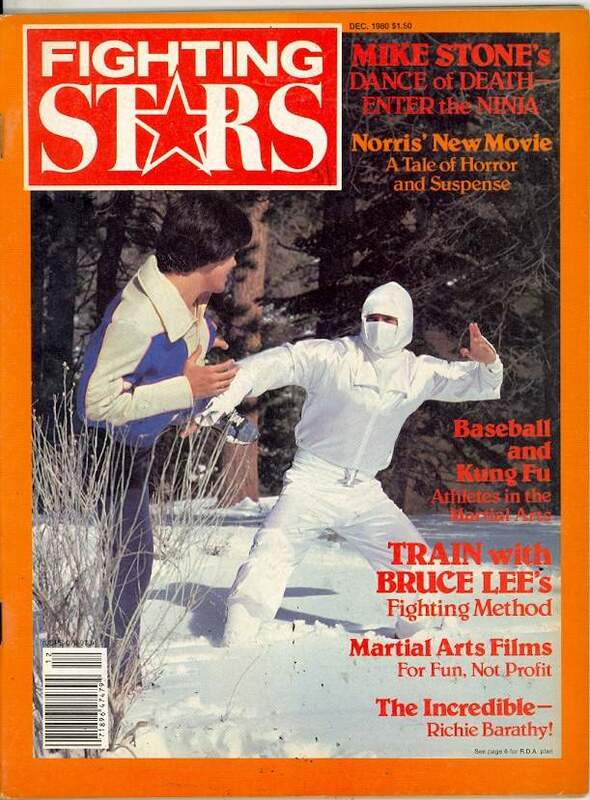 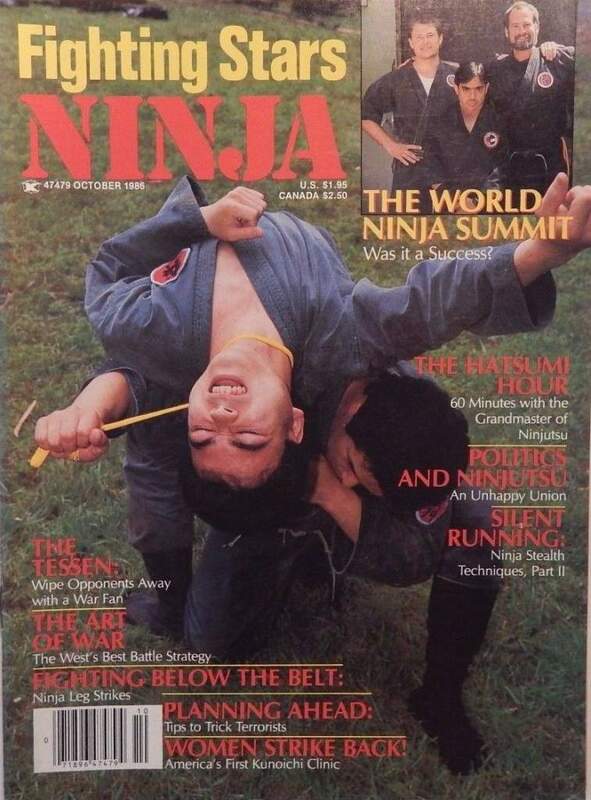 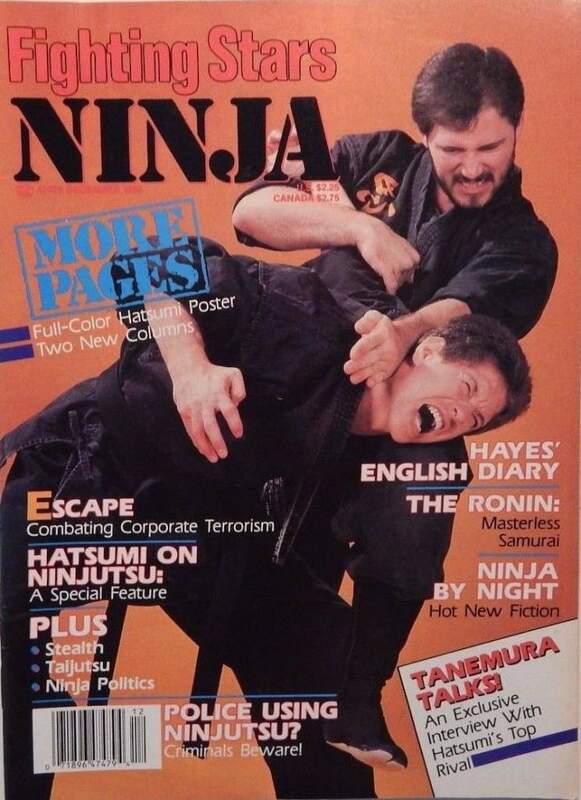 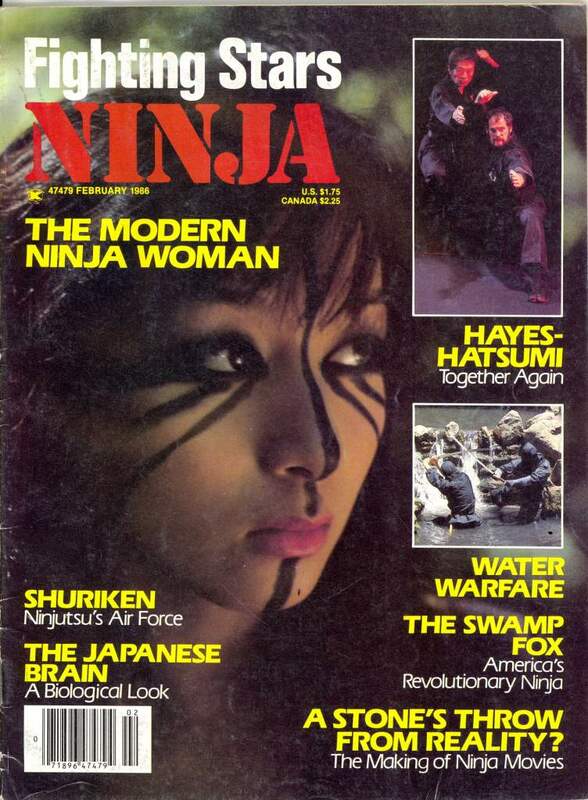 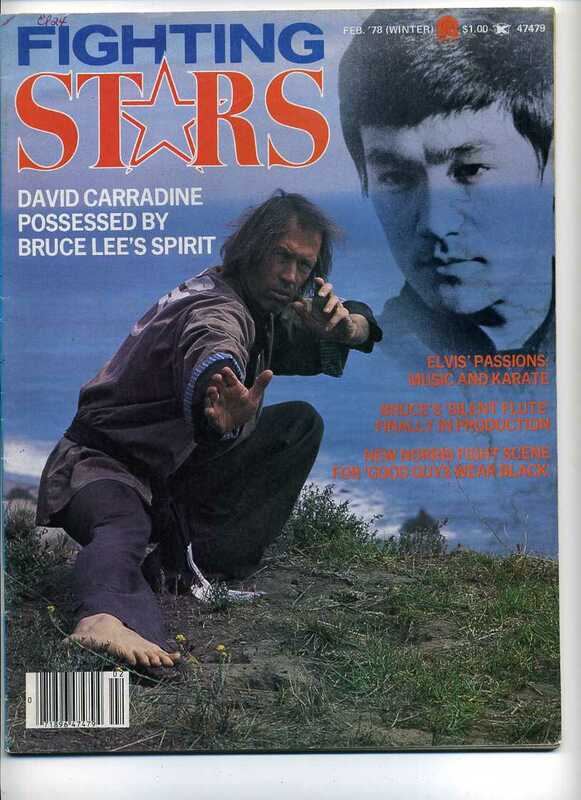 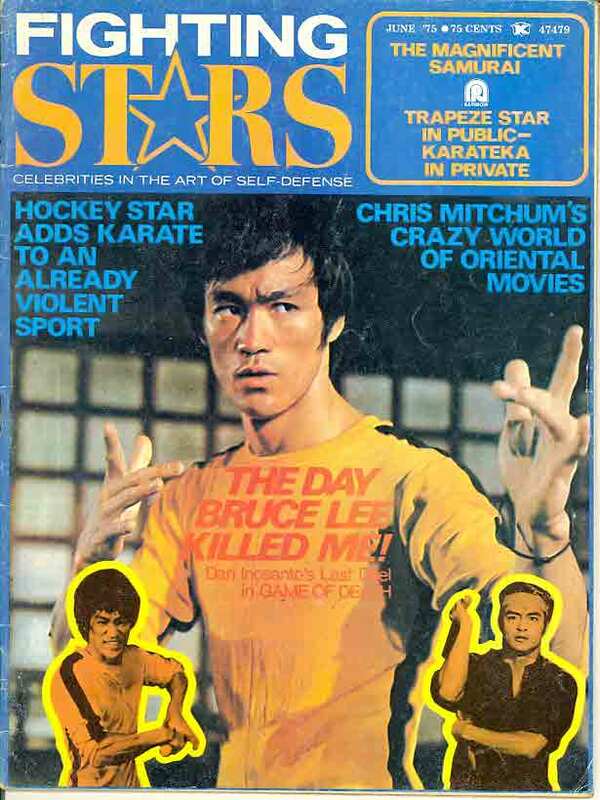 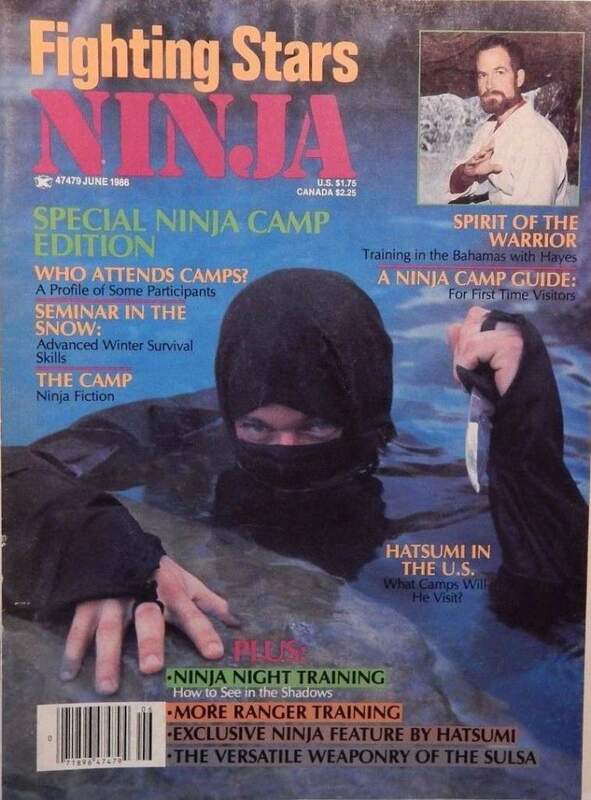 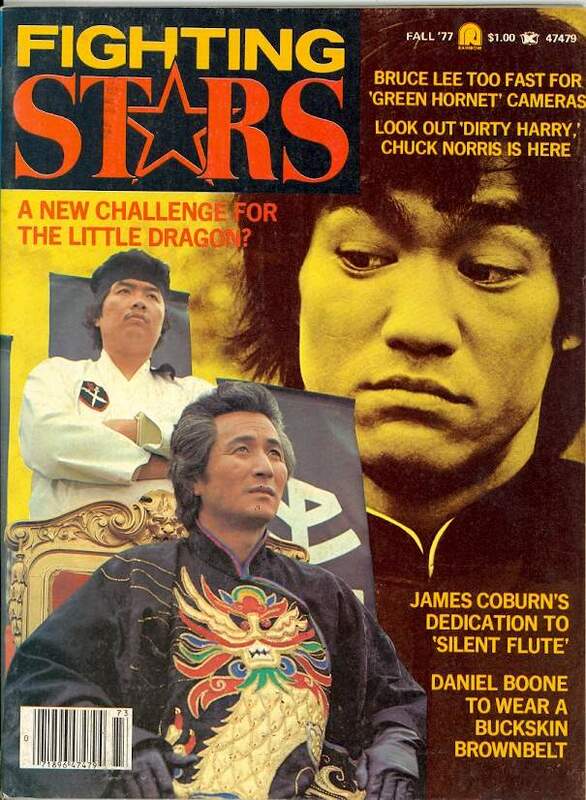 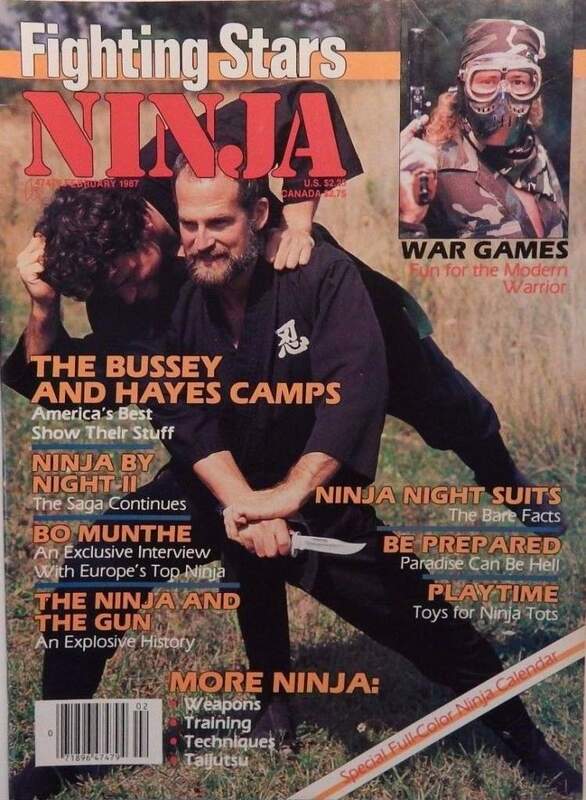 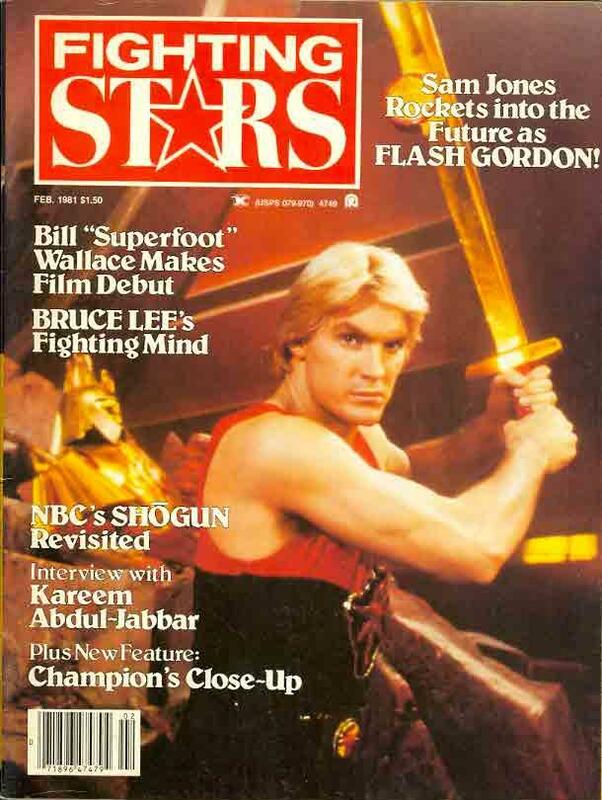 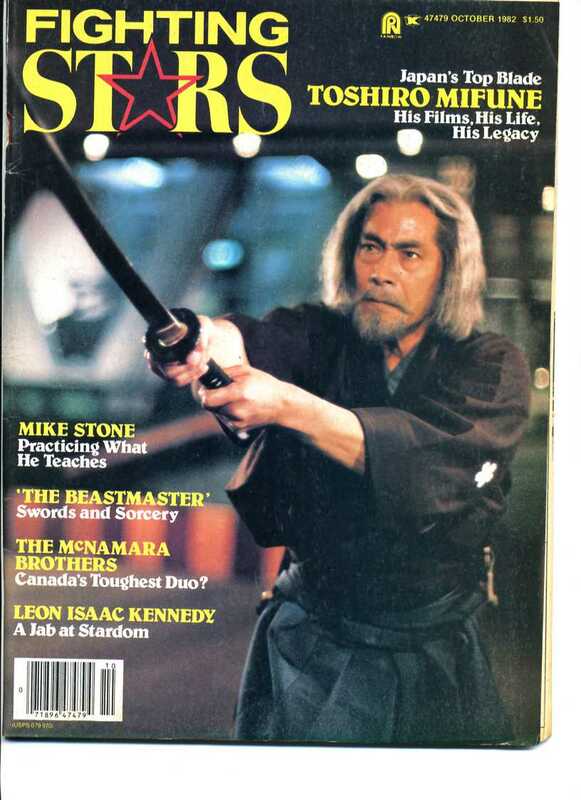 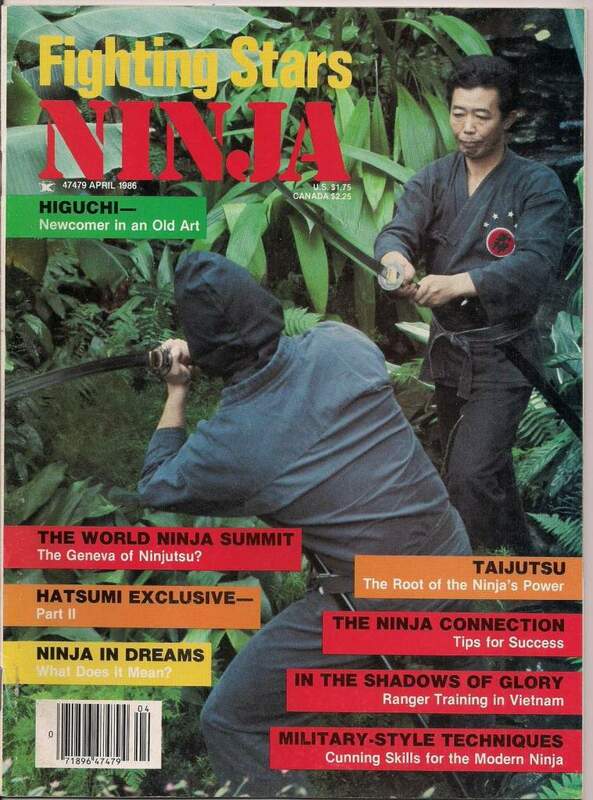 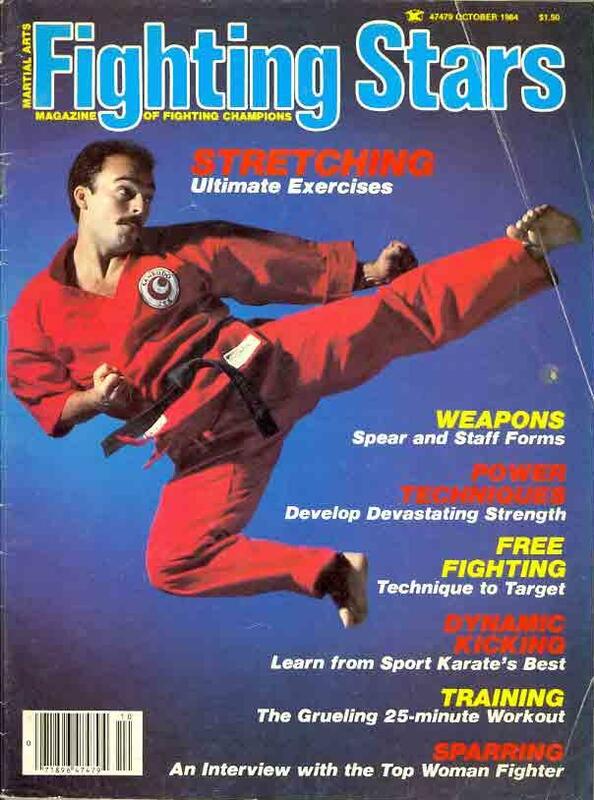 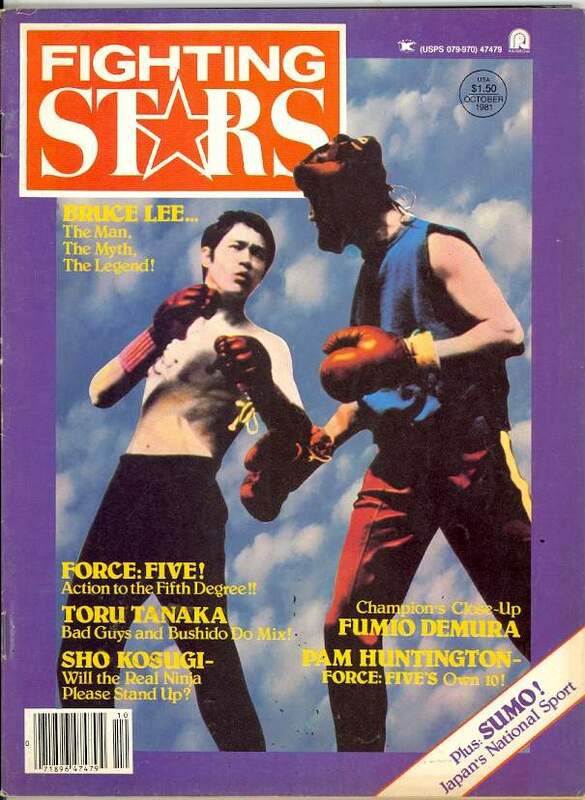 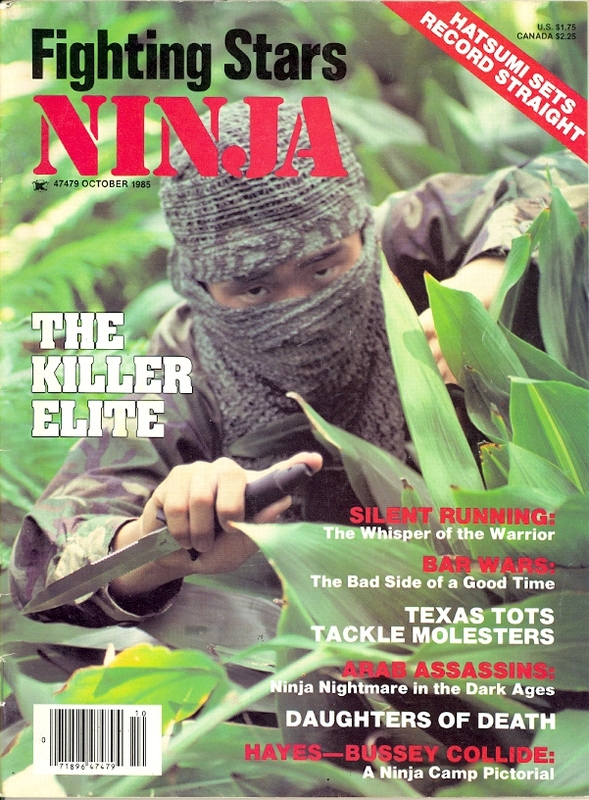 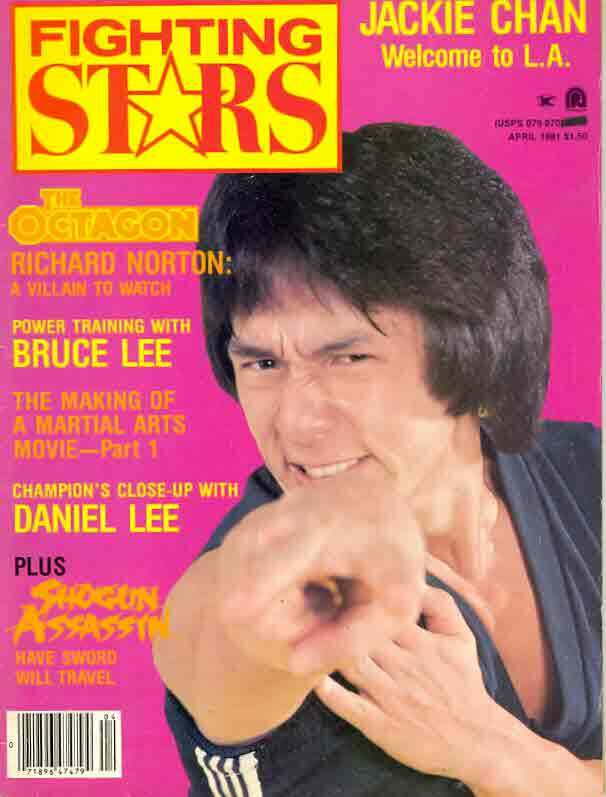 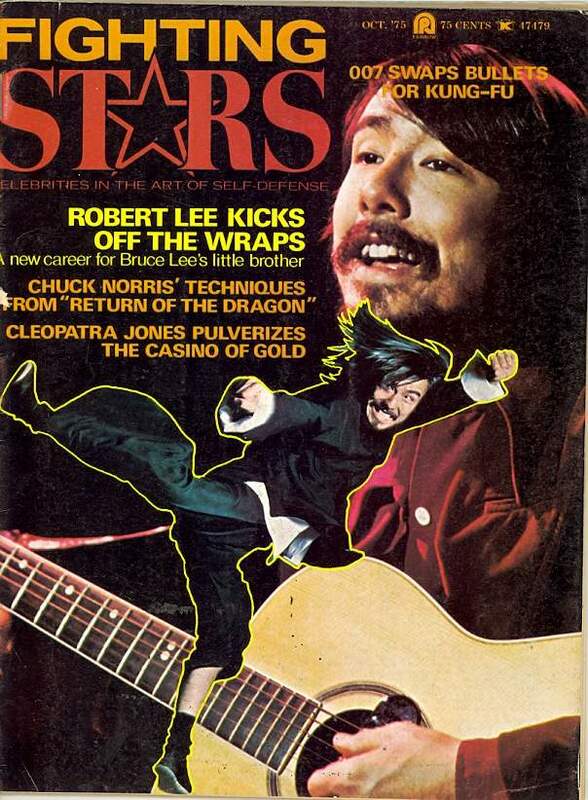 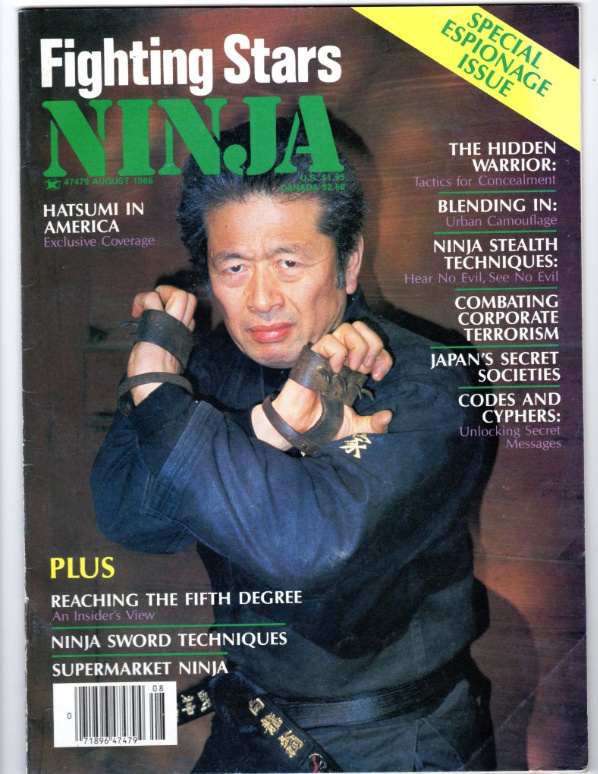 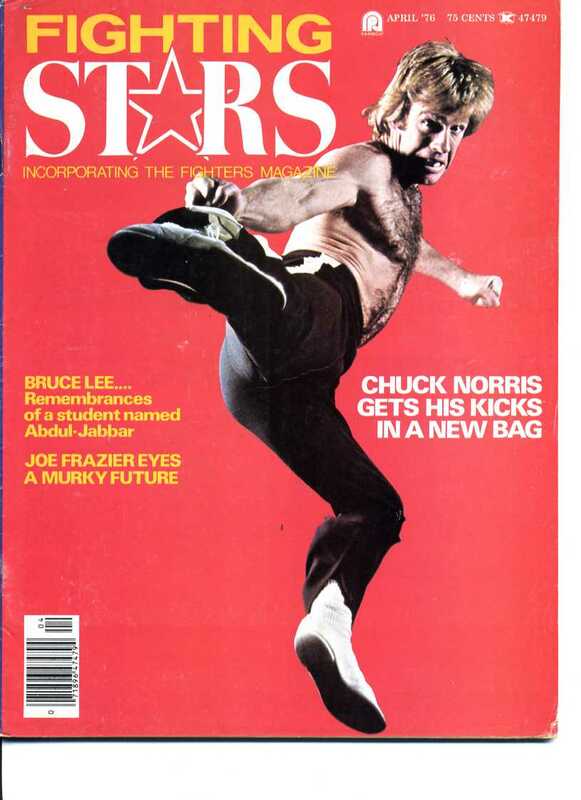 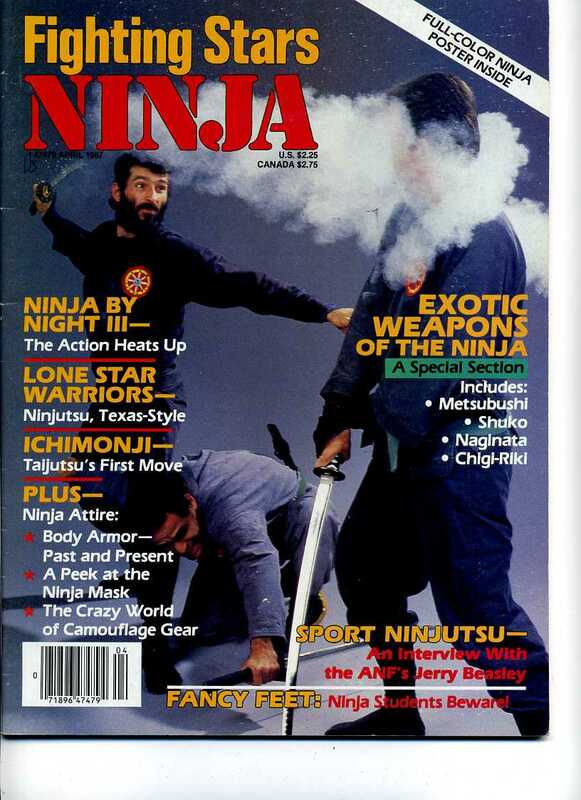 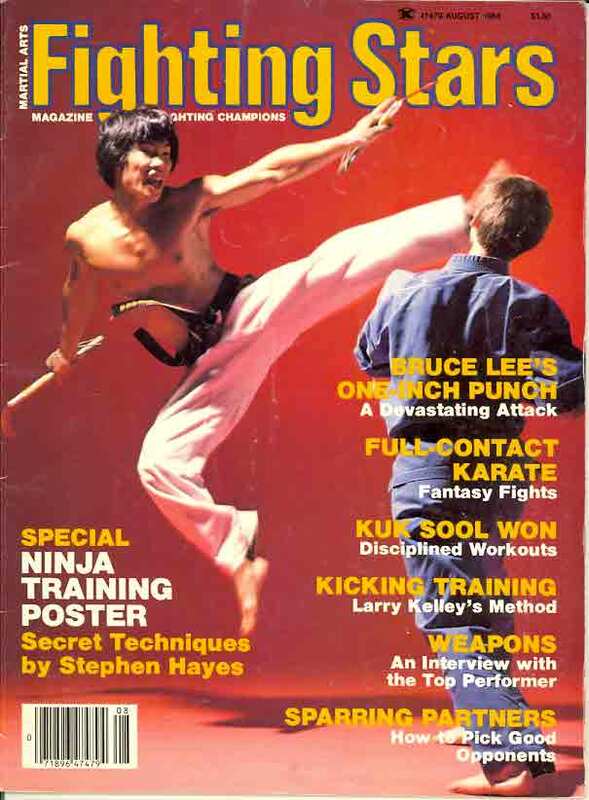 On August 1985 it changed its name to Fighting Stars Ninja magazine. 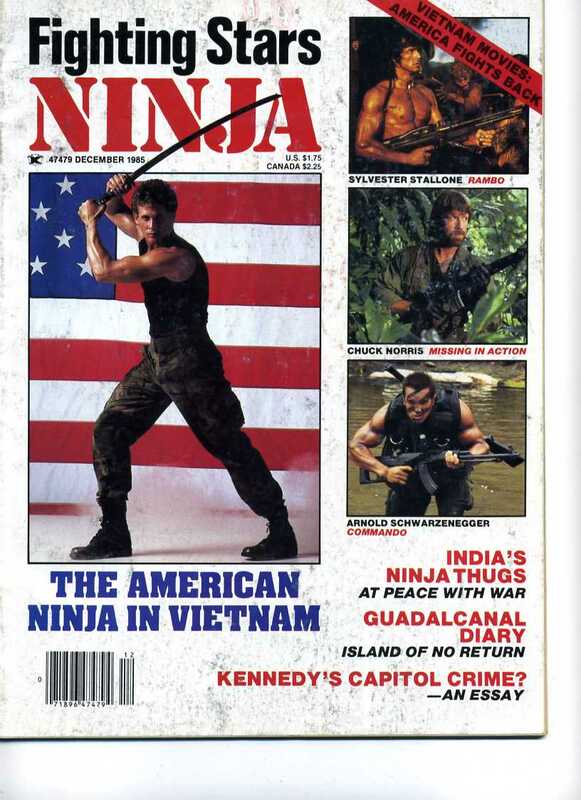 On June 1987 it changed its name to MA Weapons magazine.